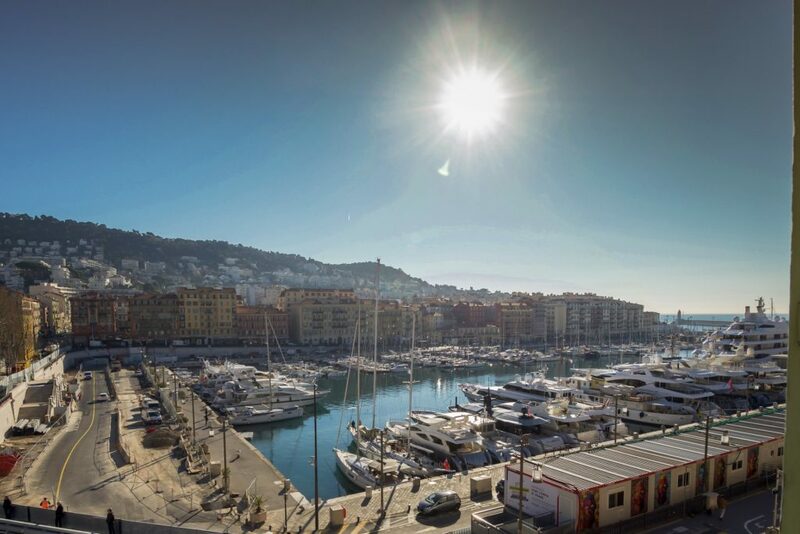 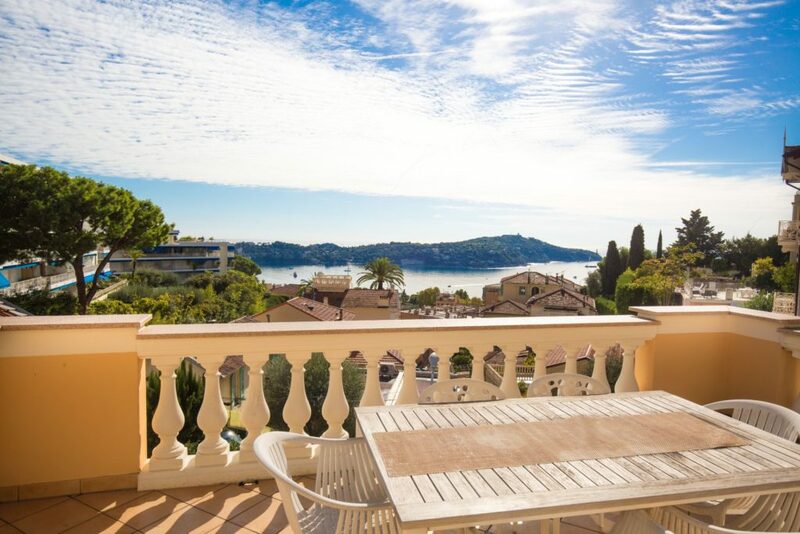 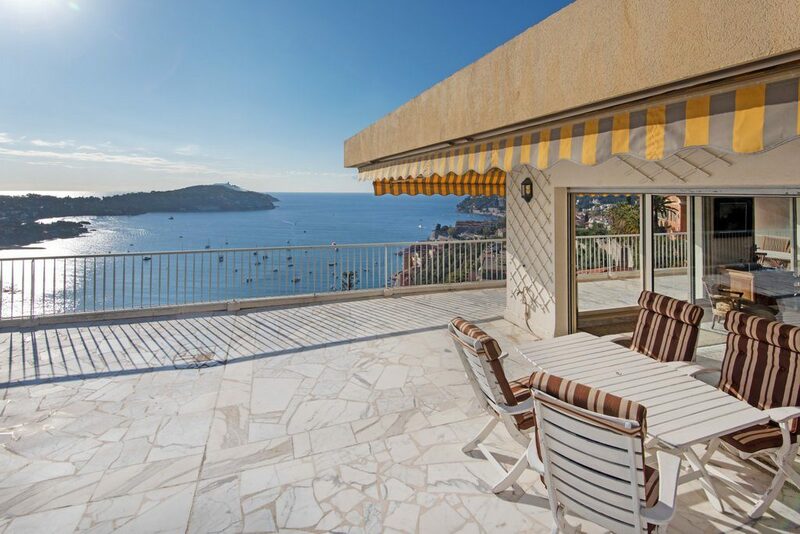 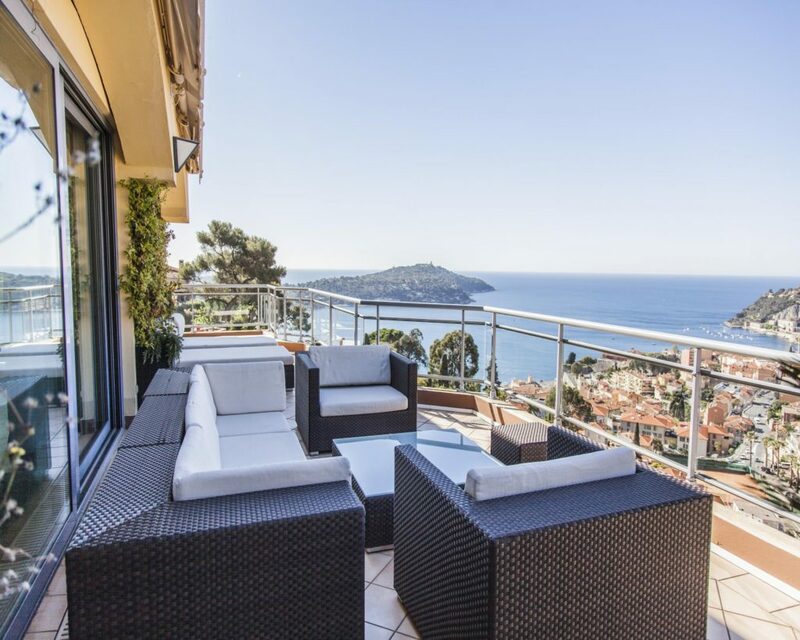 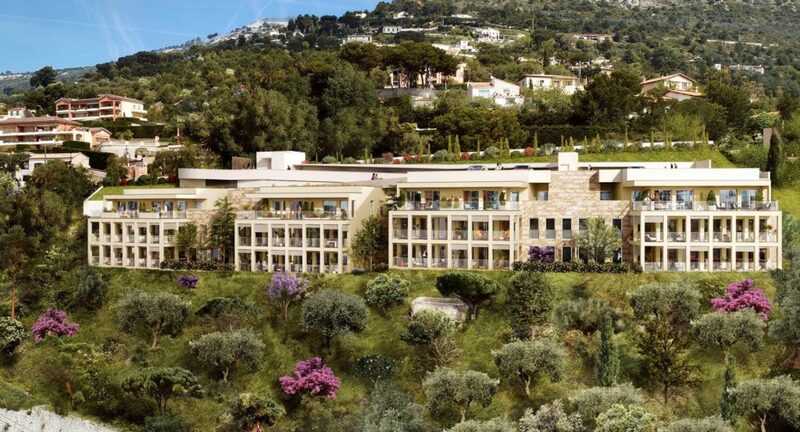 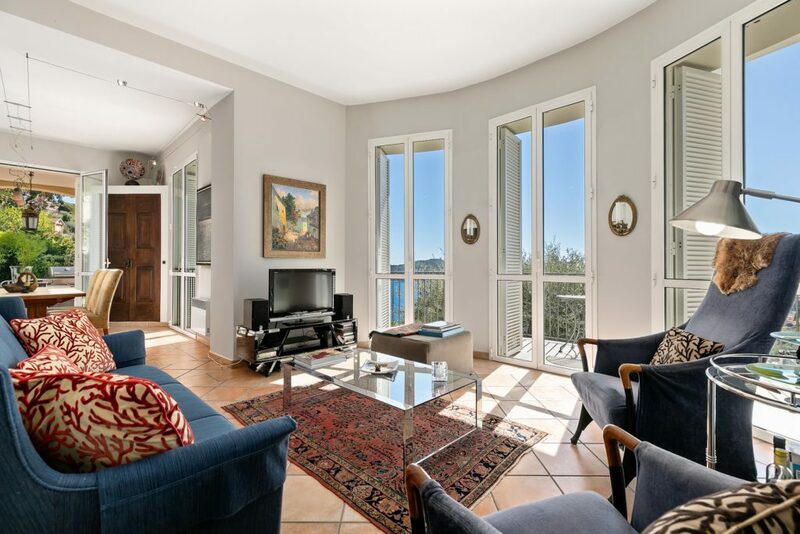 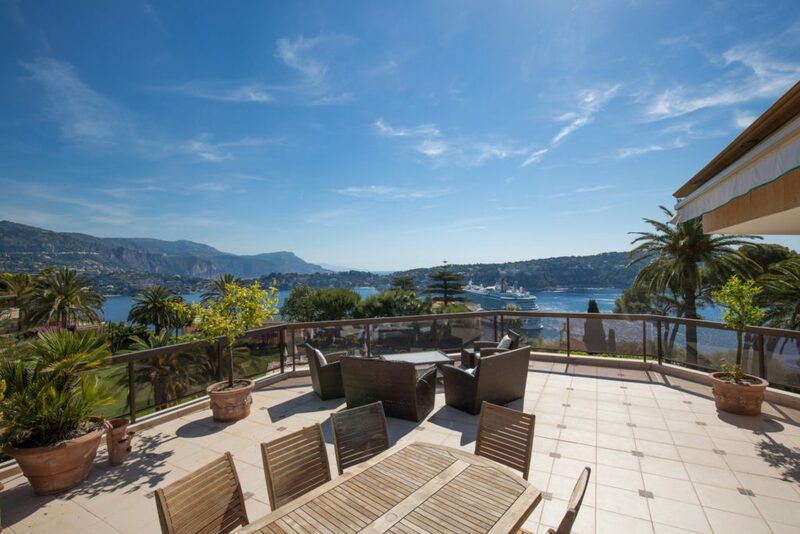 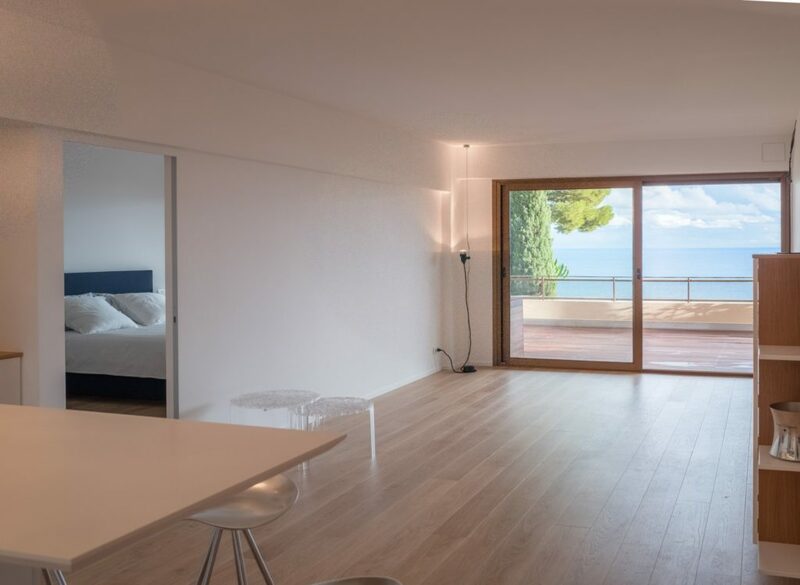 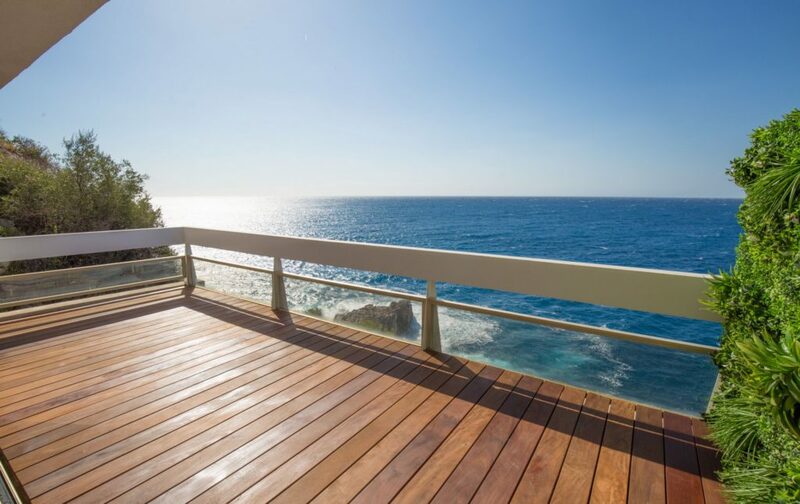 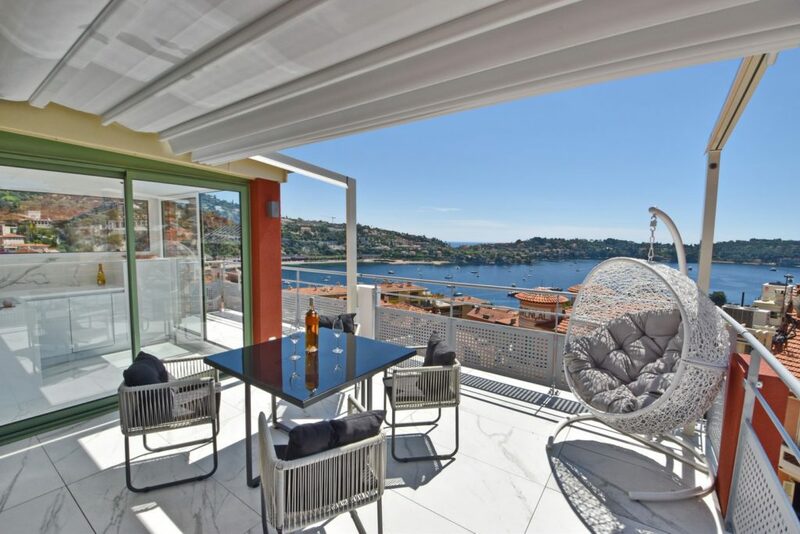 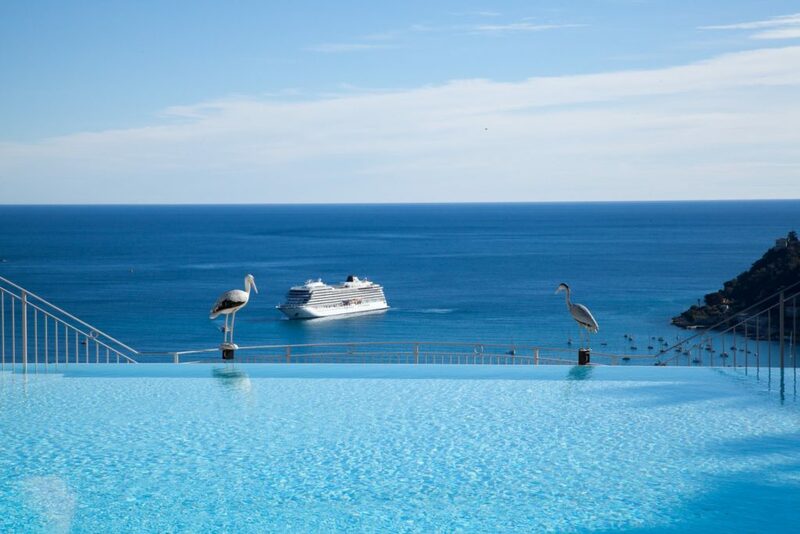 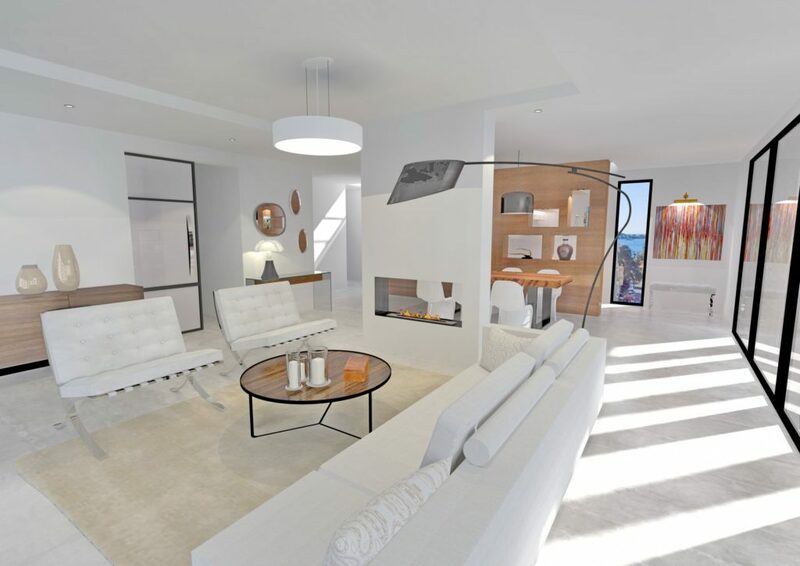 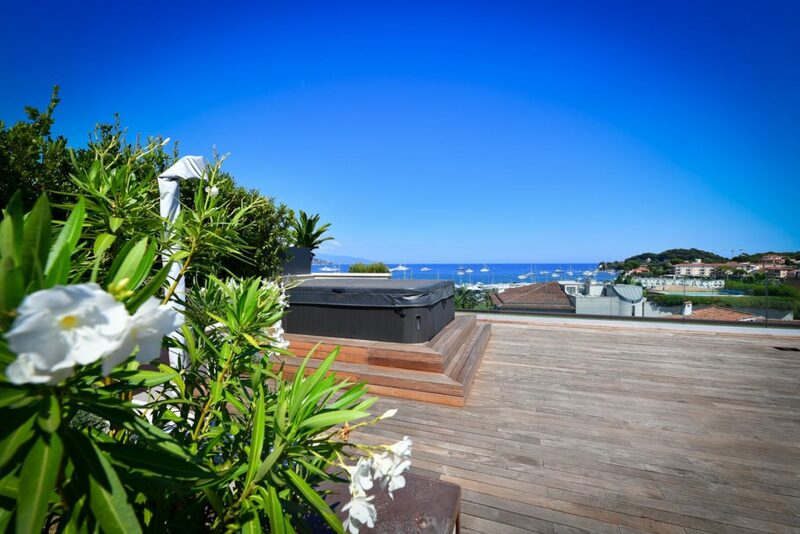 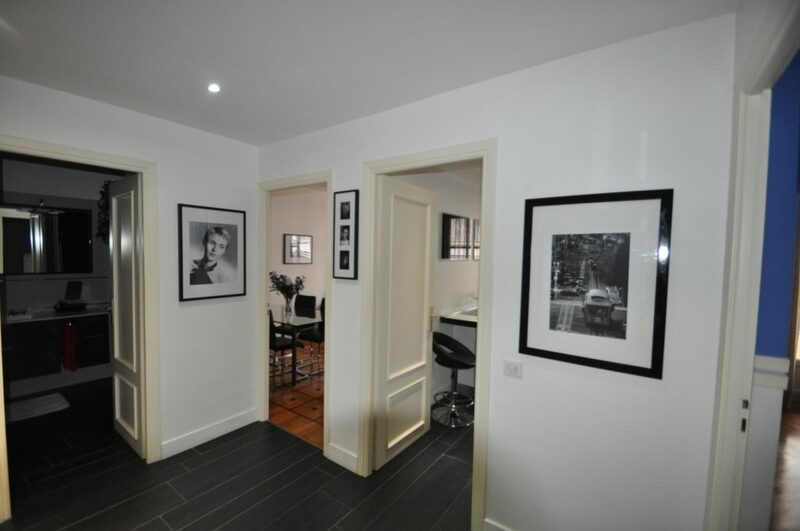 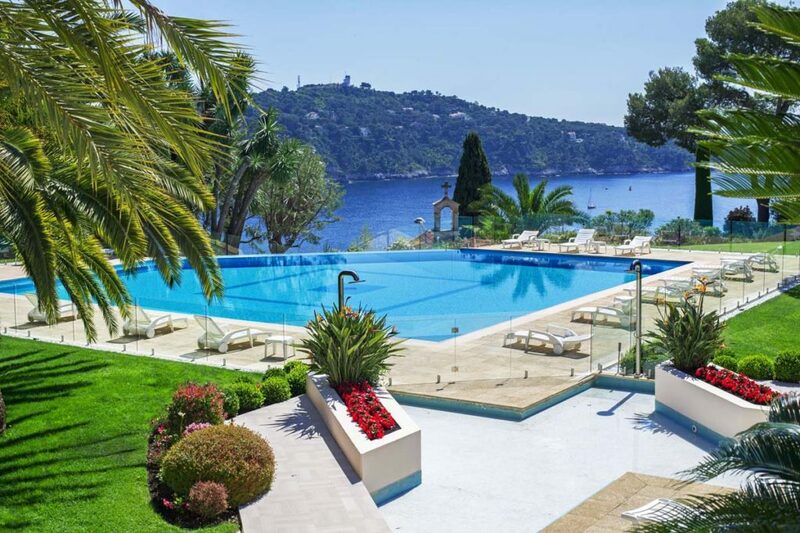 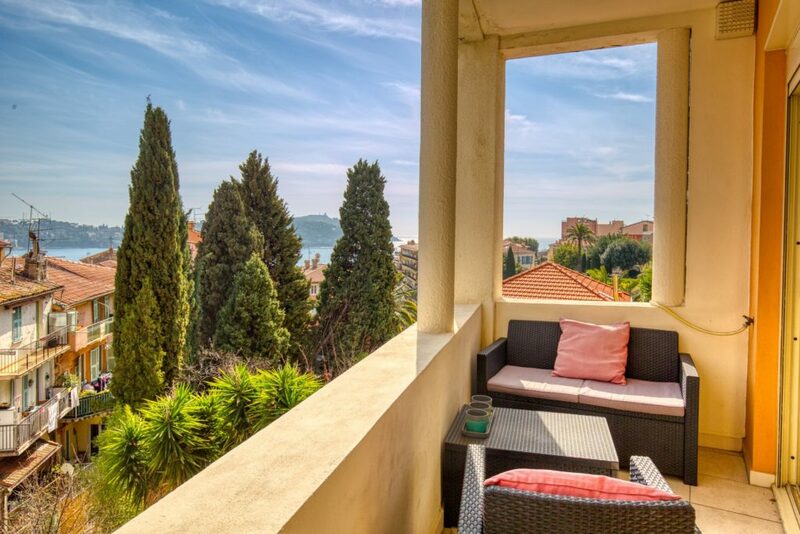 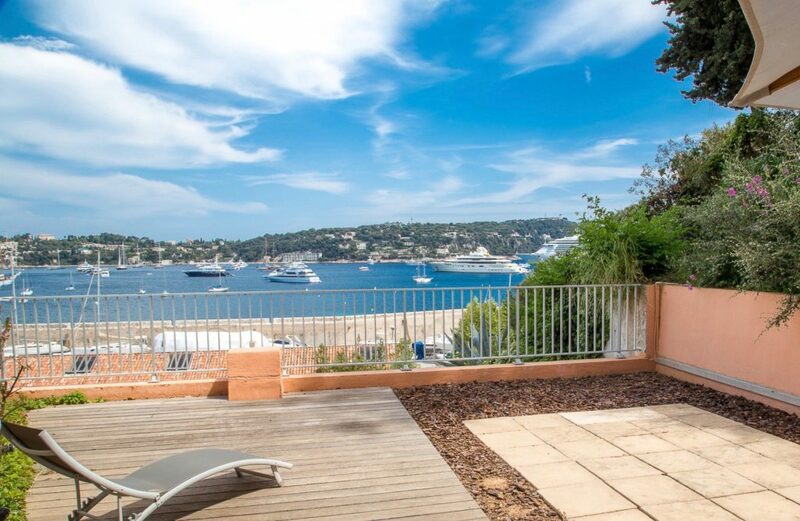 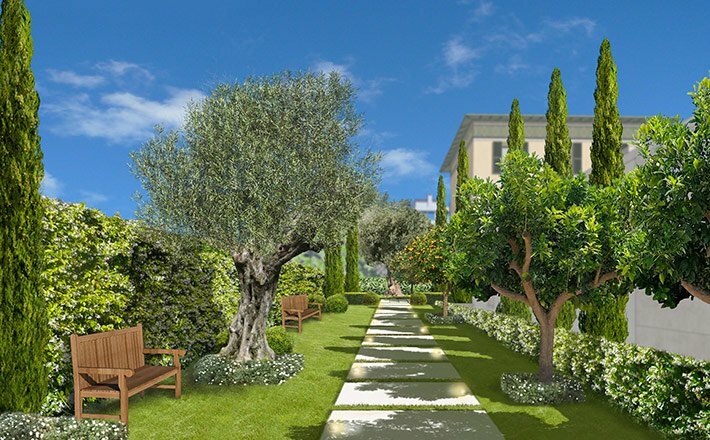 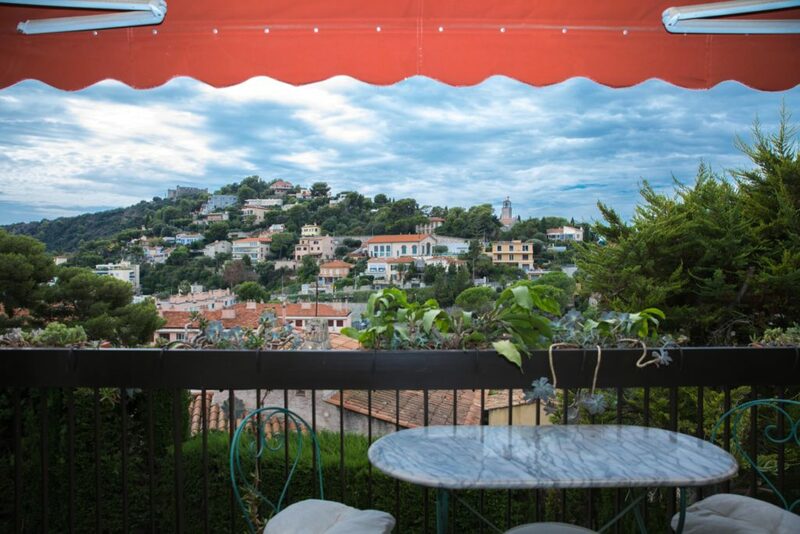 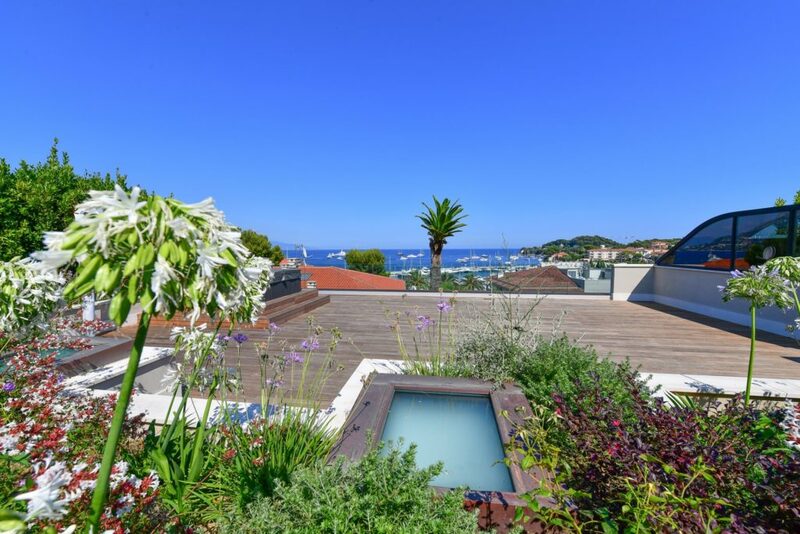 VILLEFRANCHE SUR MER / VILLAGE : With aeasy access these 2 appartements are perfect for a “pied-à-terre” or rental investment. 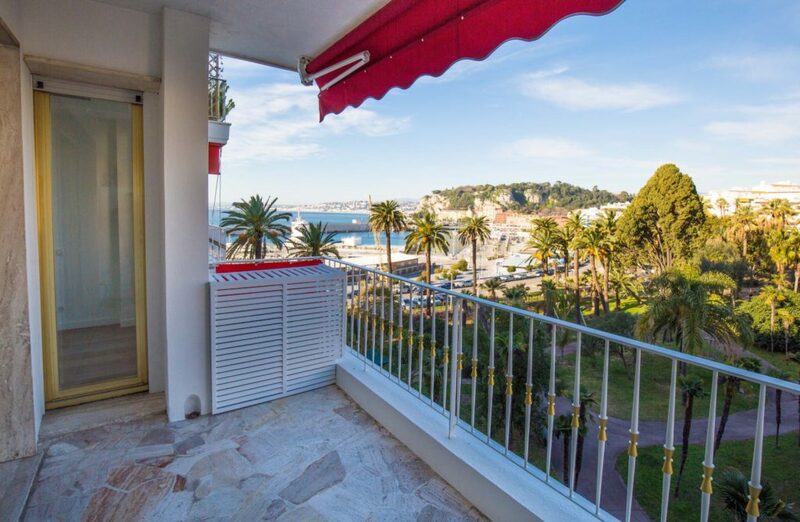 VILLEFRANCHE SUR MER : Lot of charm for this 52 sqm 2 bedroom apartment just close from the Villefranche center and all comodities. 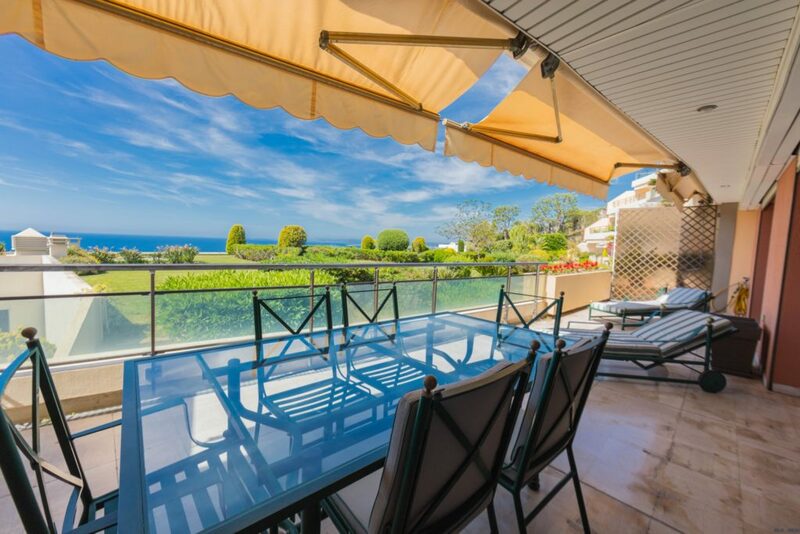 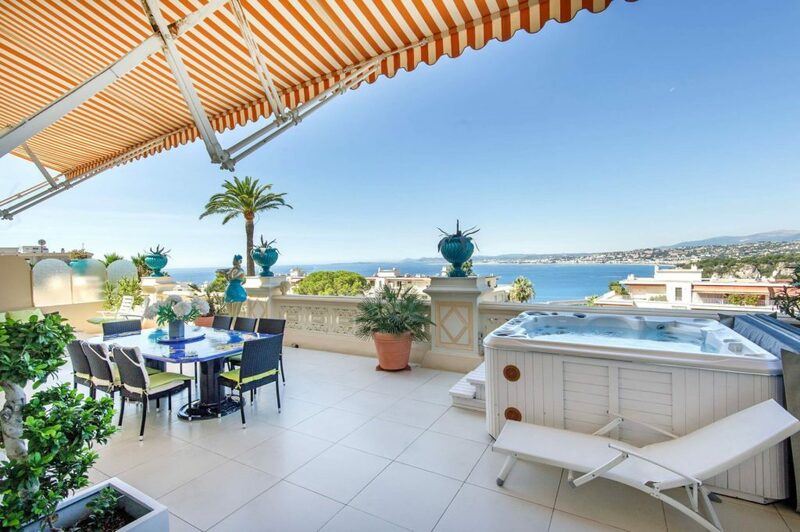 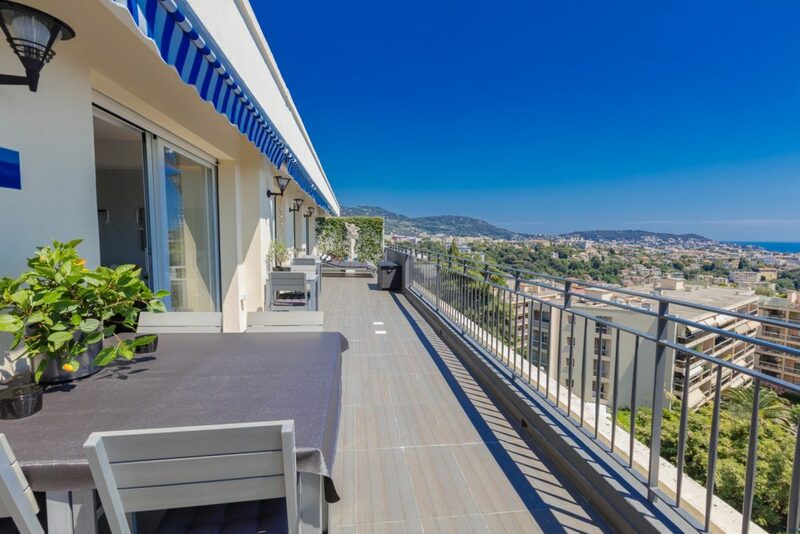 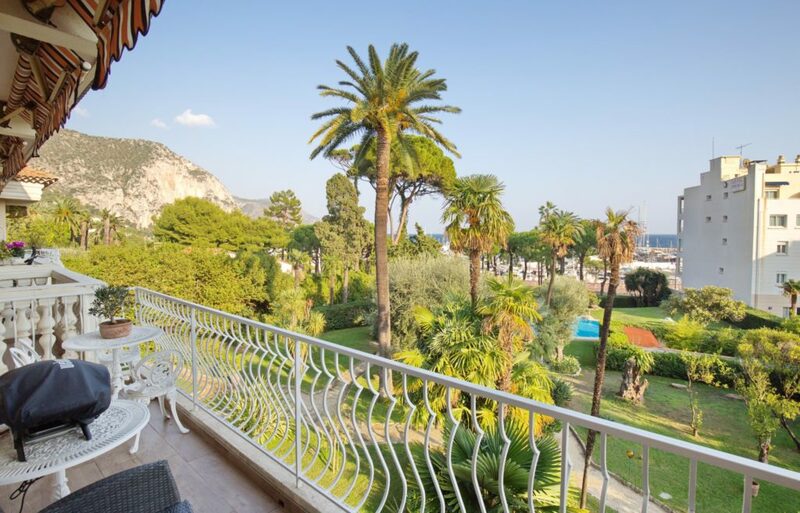 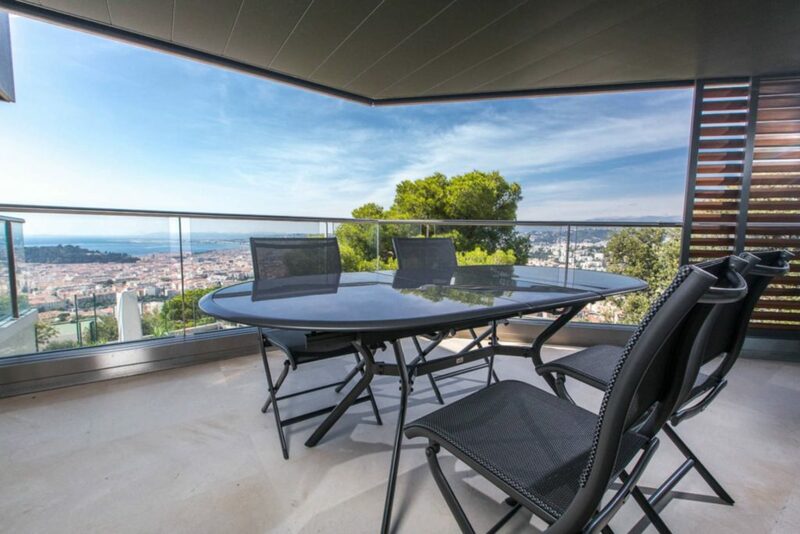 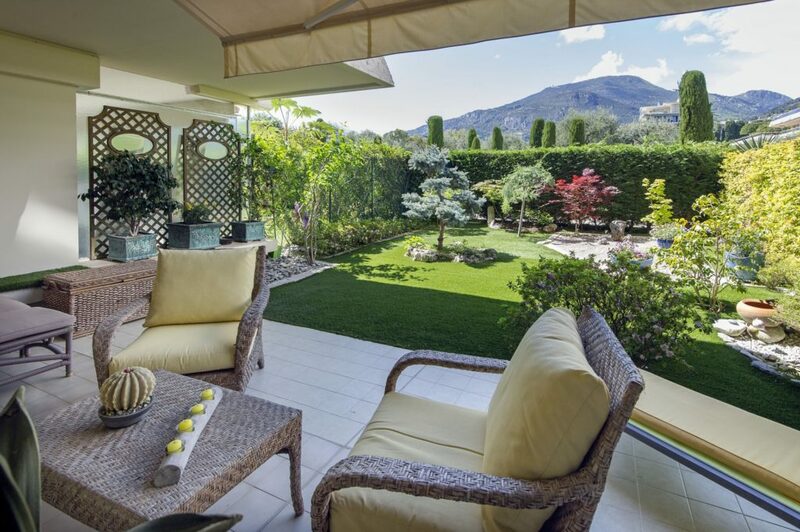 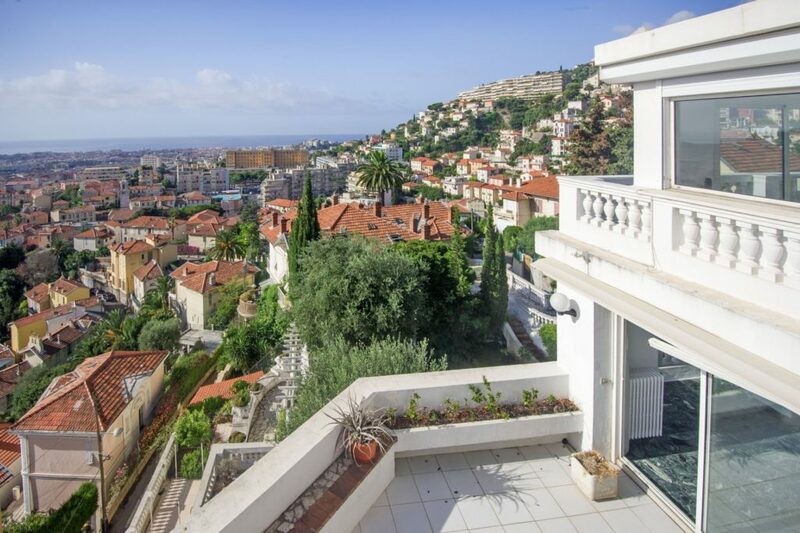 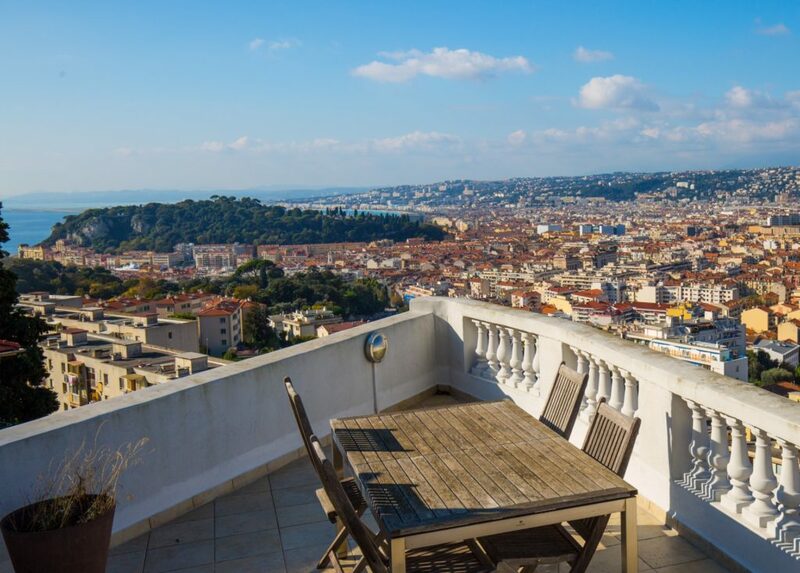 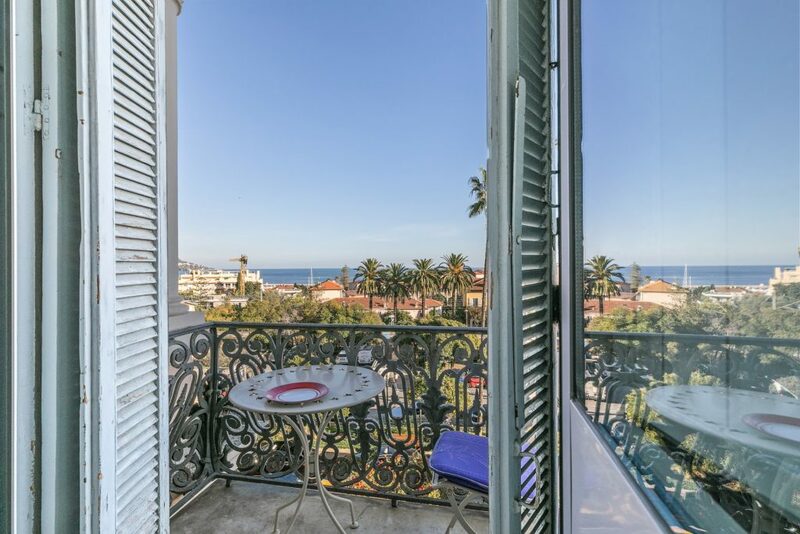 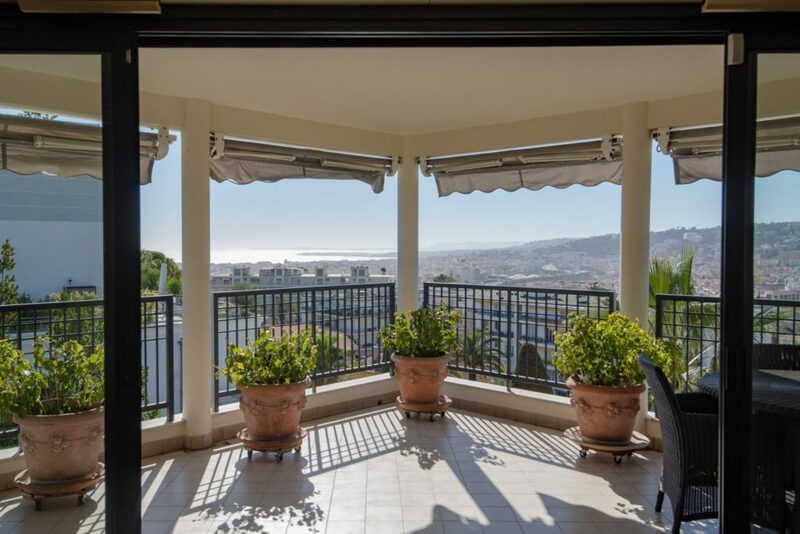 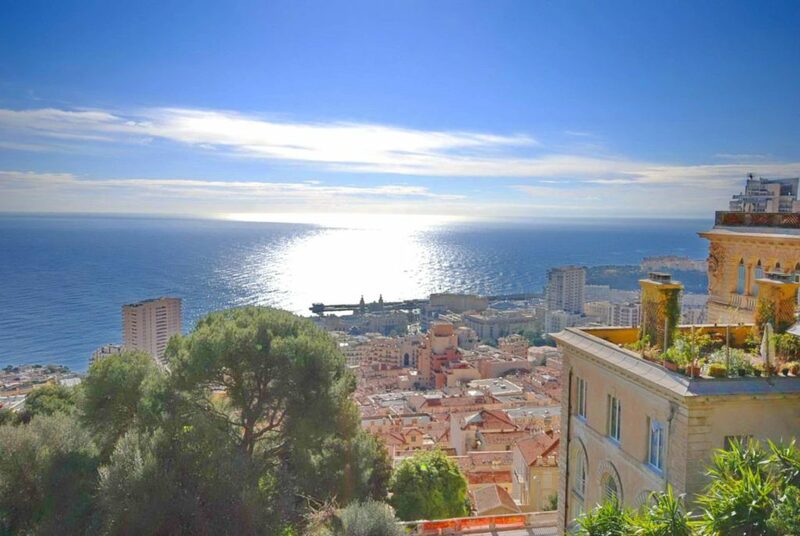 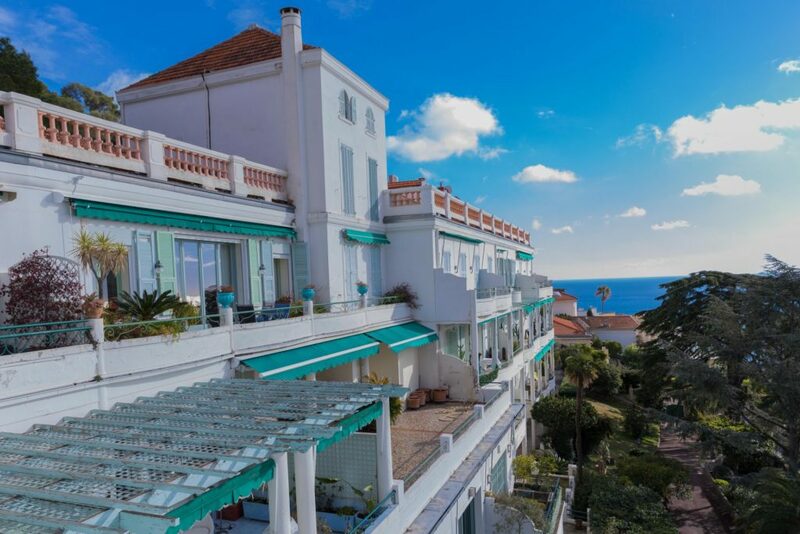 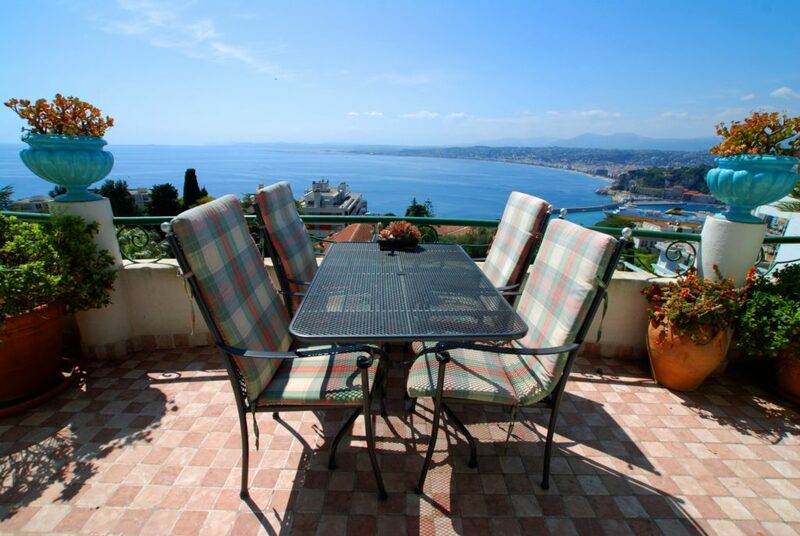 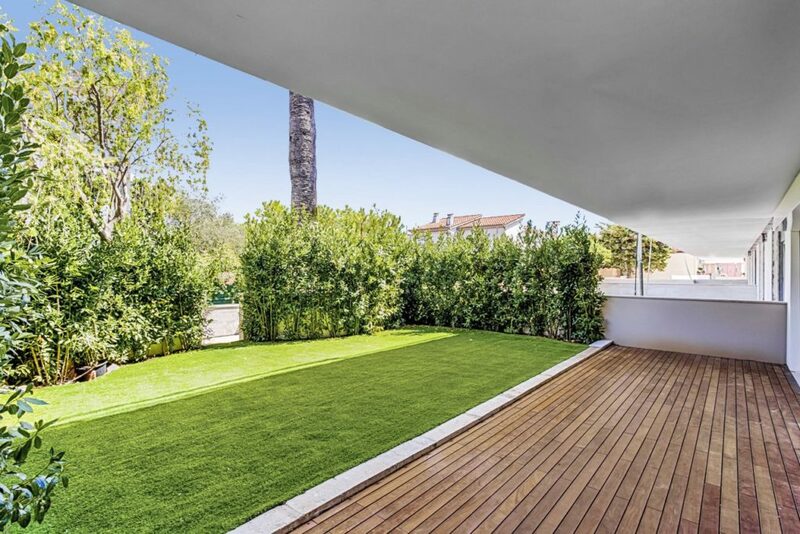 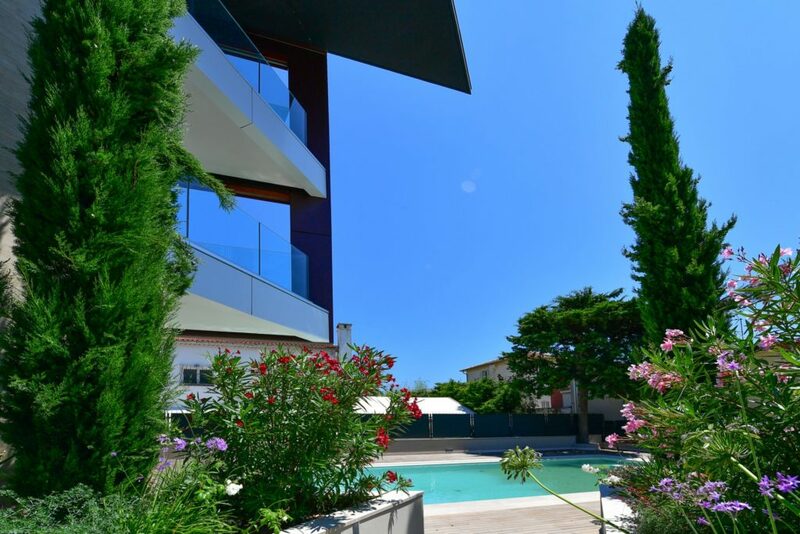 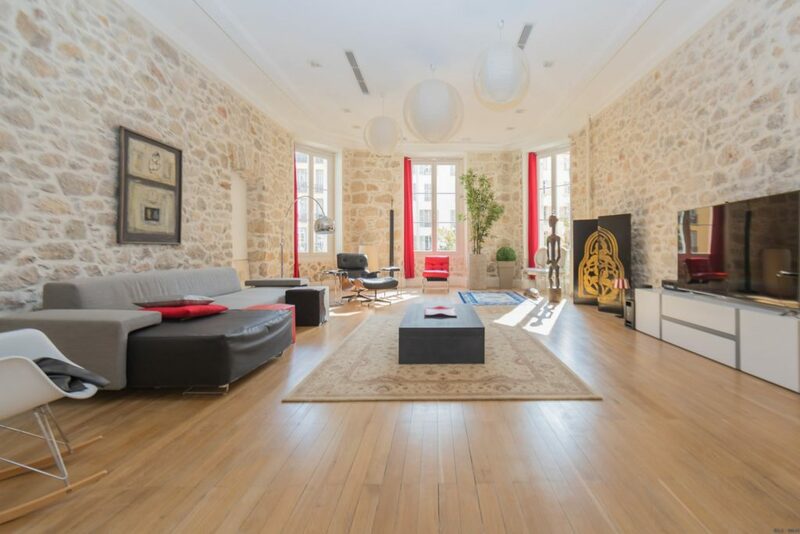 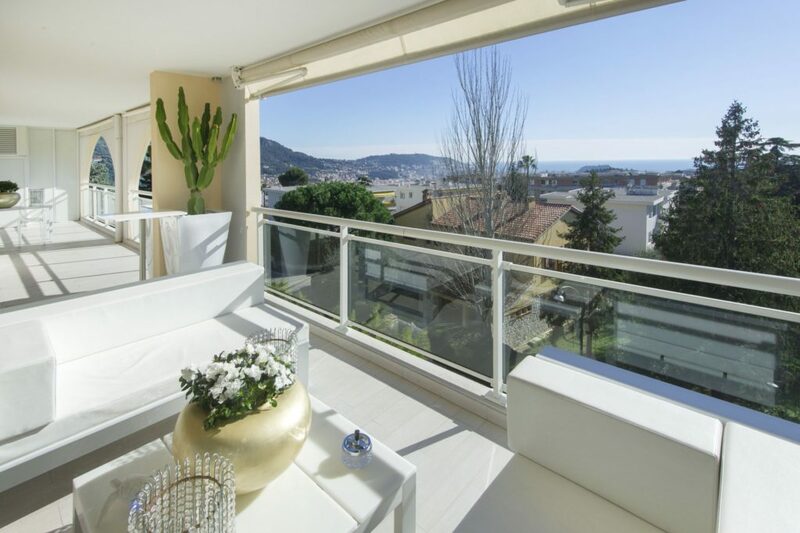 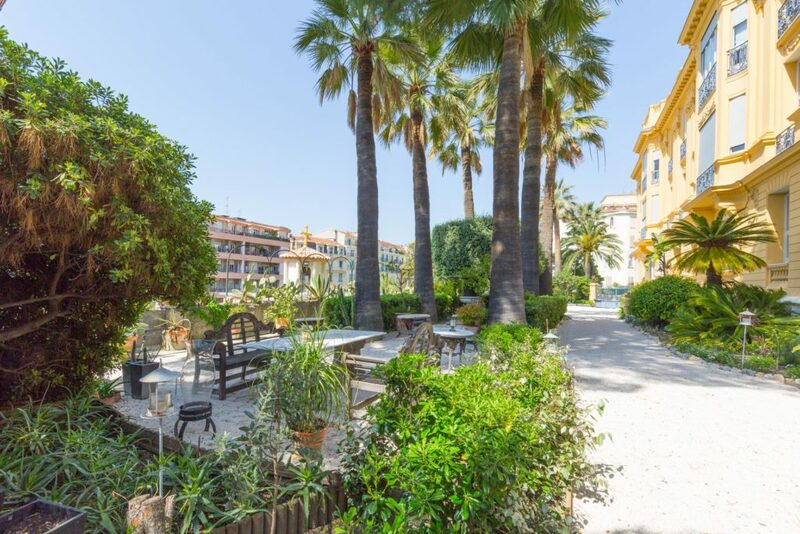 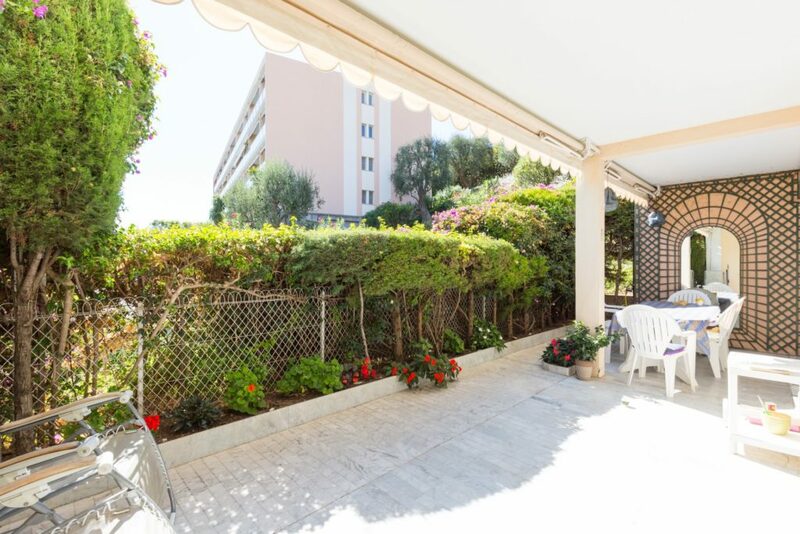 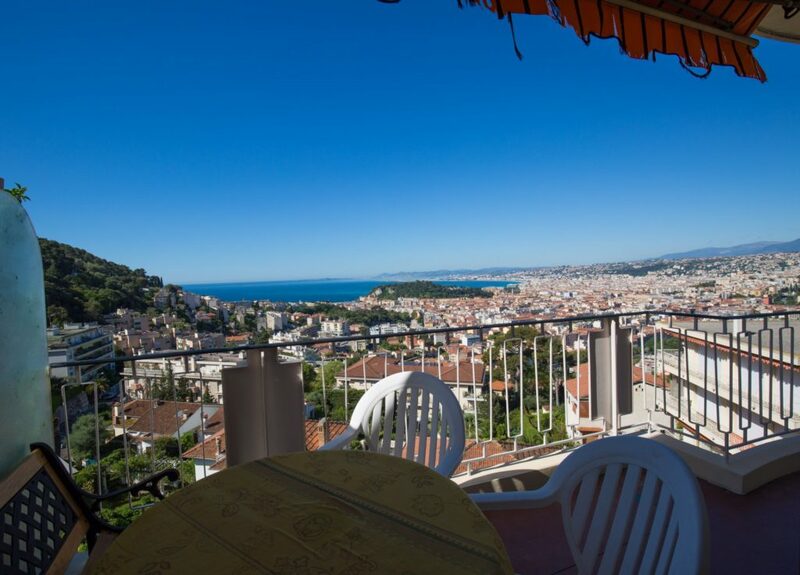 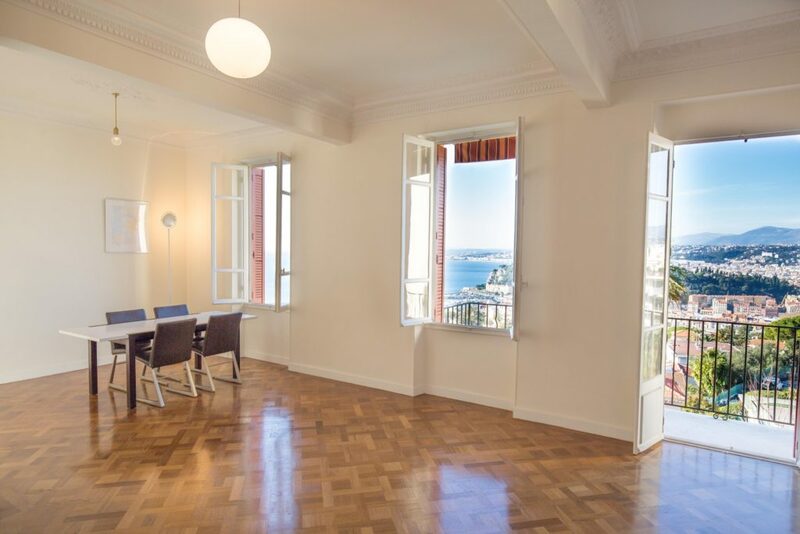 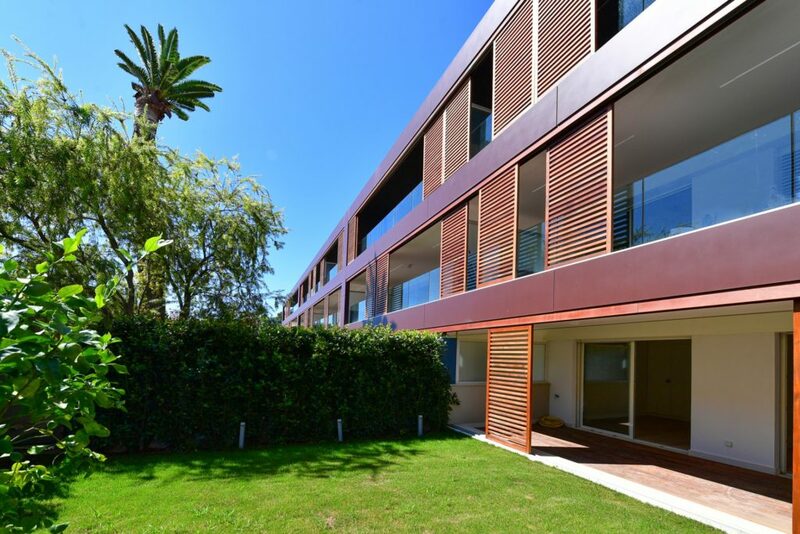 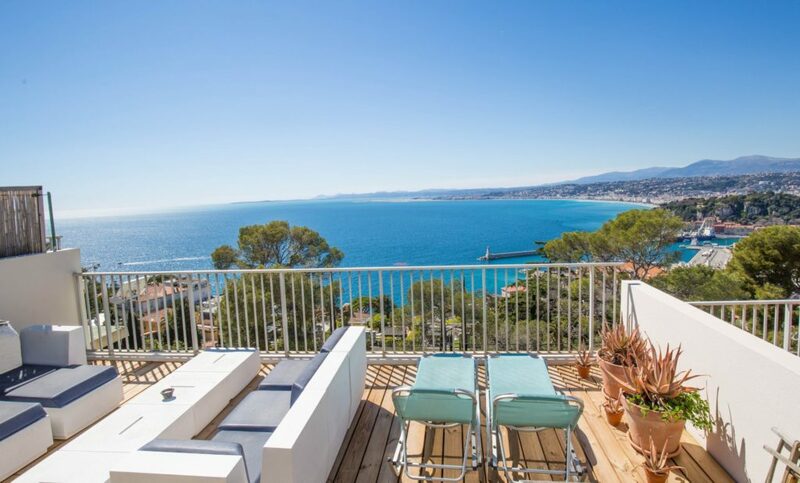 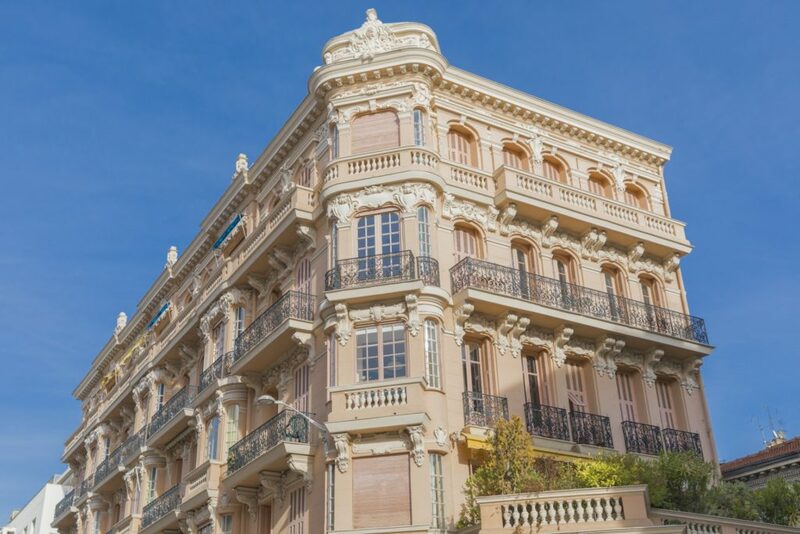 Nice Mont Boron : Large 150 sqm apartment in a turn of the century residence set in private gardens with panoramic views over the sea. 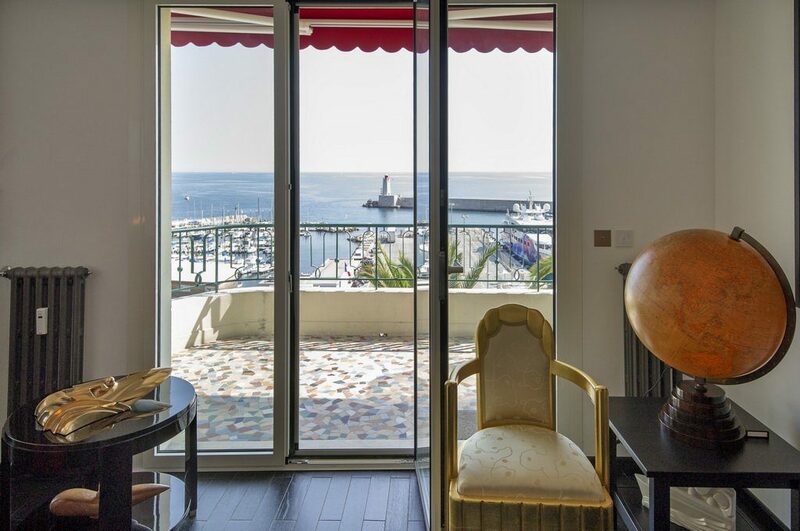 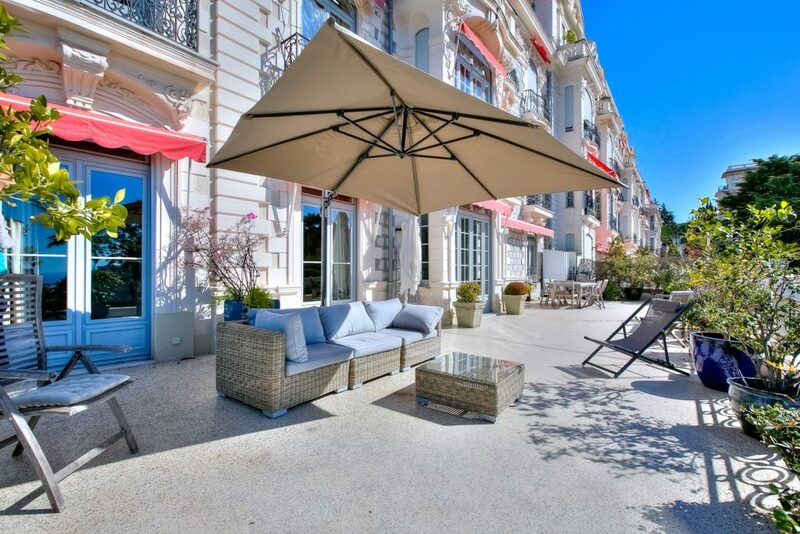 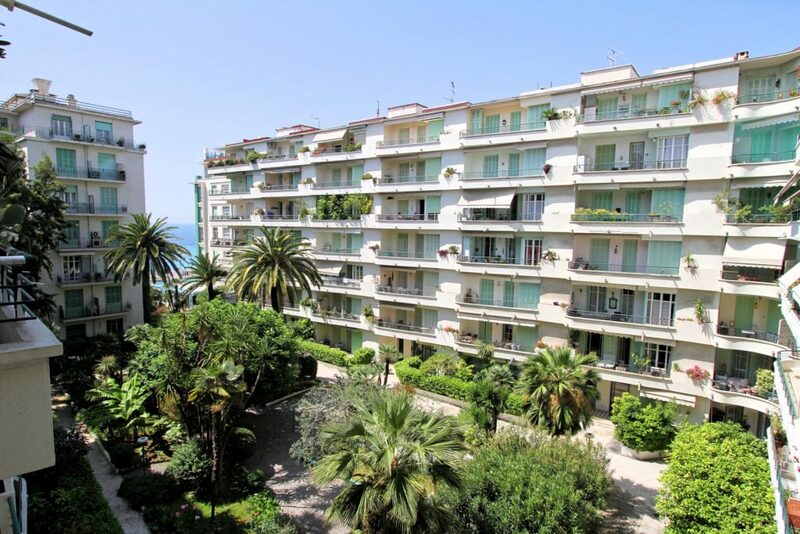 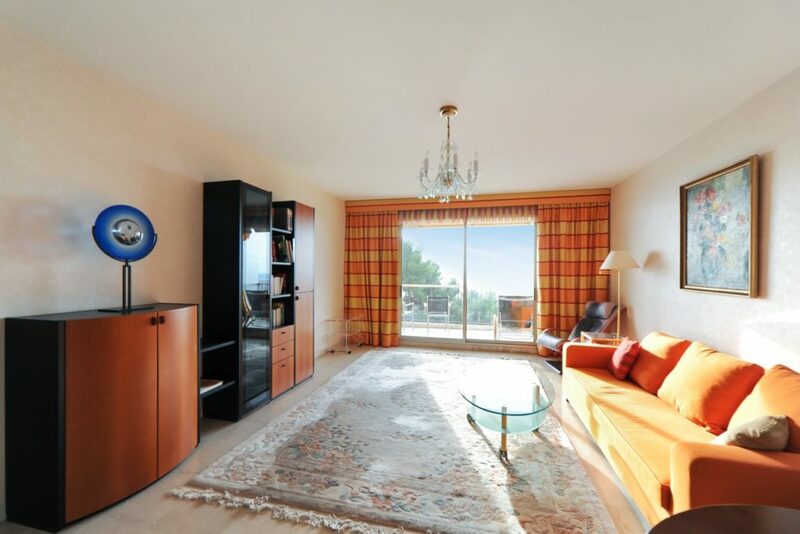 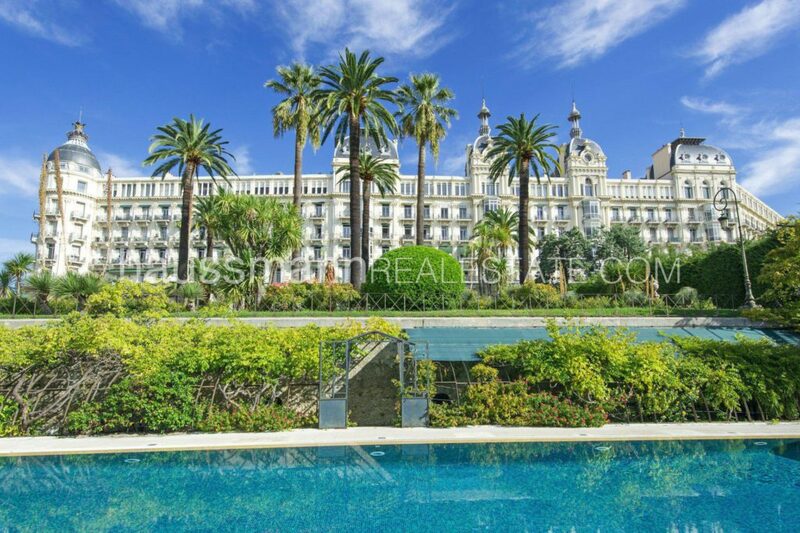 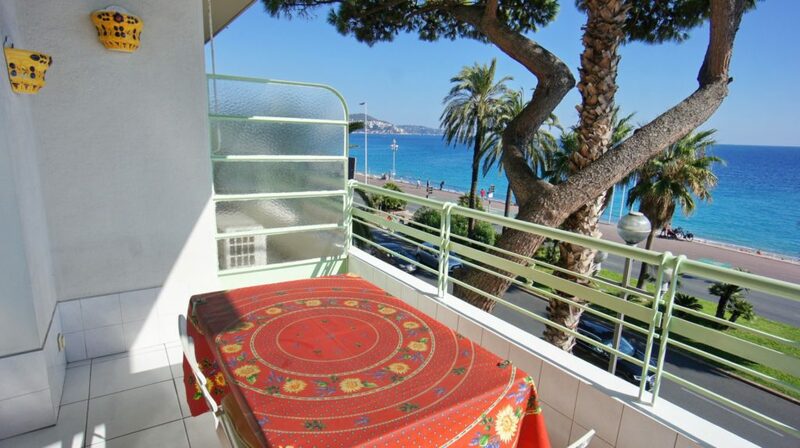 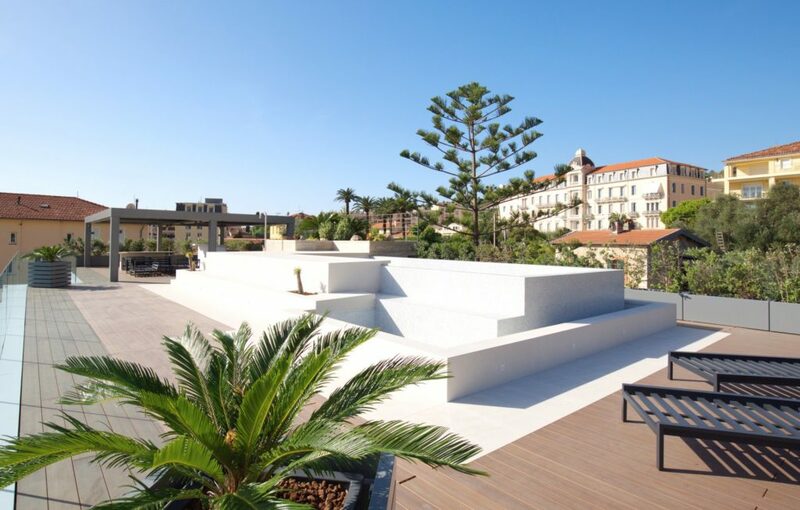 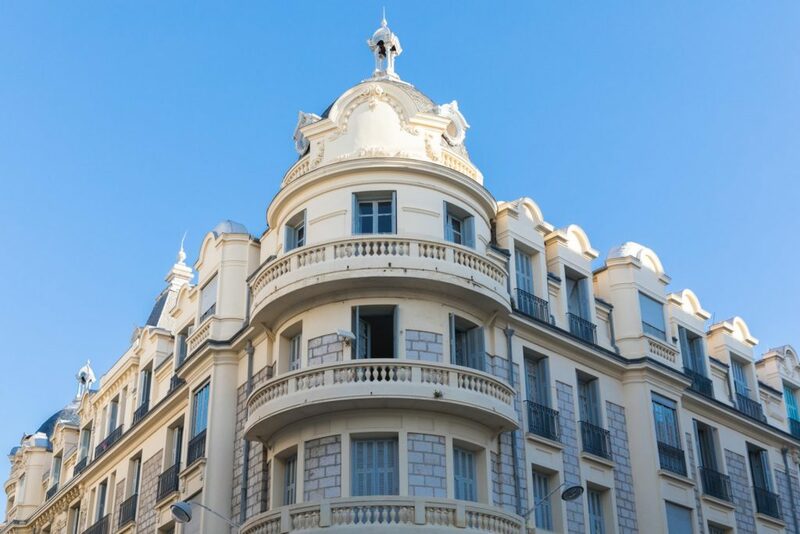 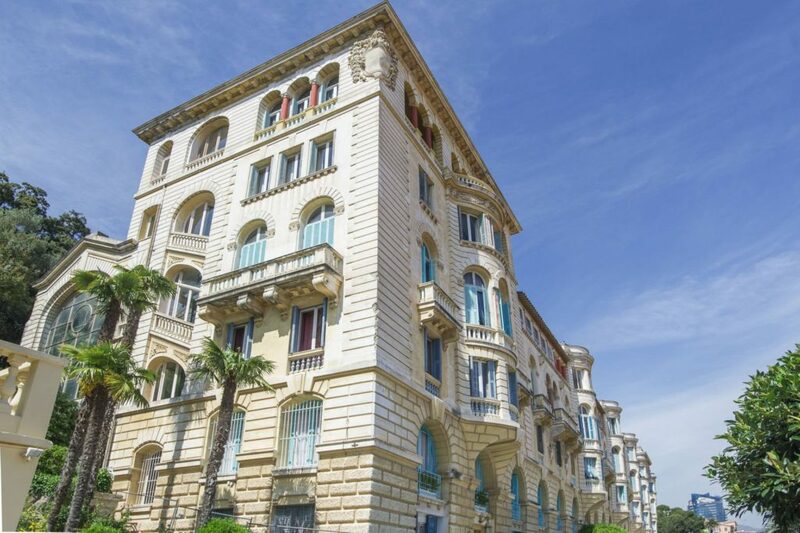 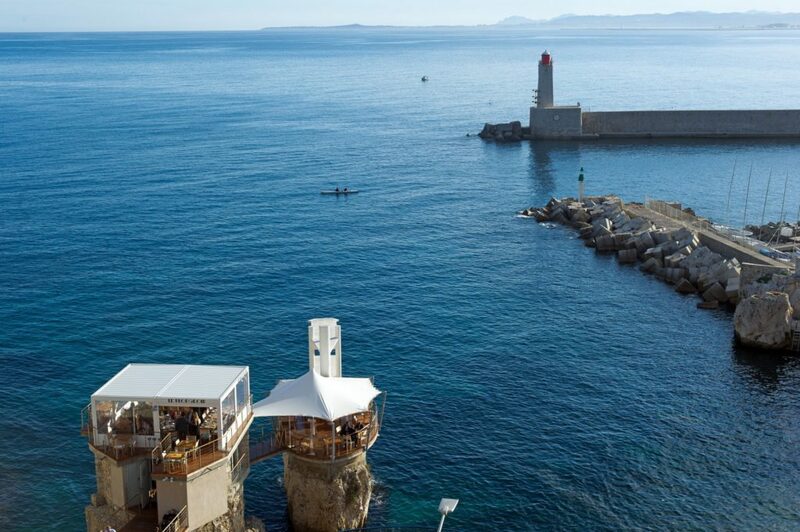 NICE FRANCK PILATTE / PARC VIGIER : On the most sought after part of the sea front, superb 2 bedroom apartment with sea view terrace. 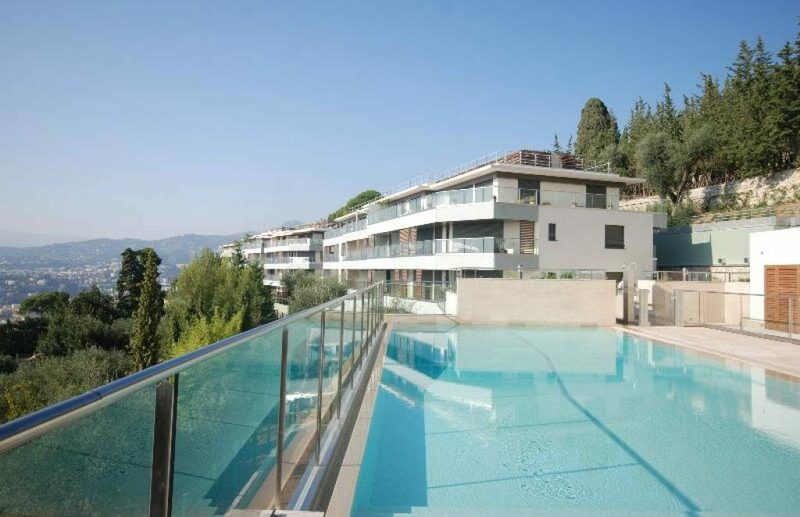 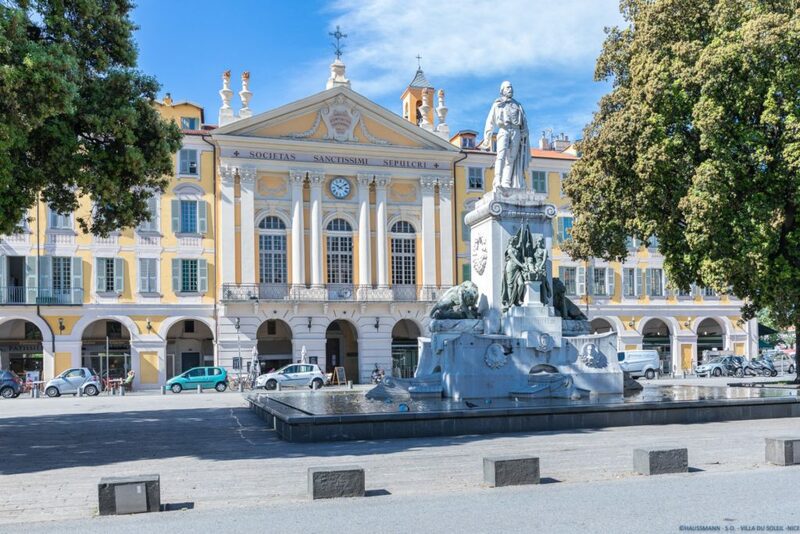 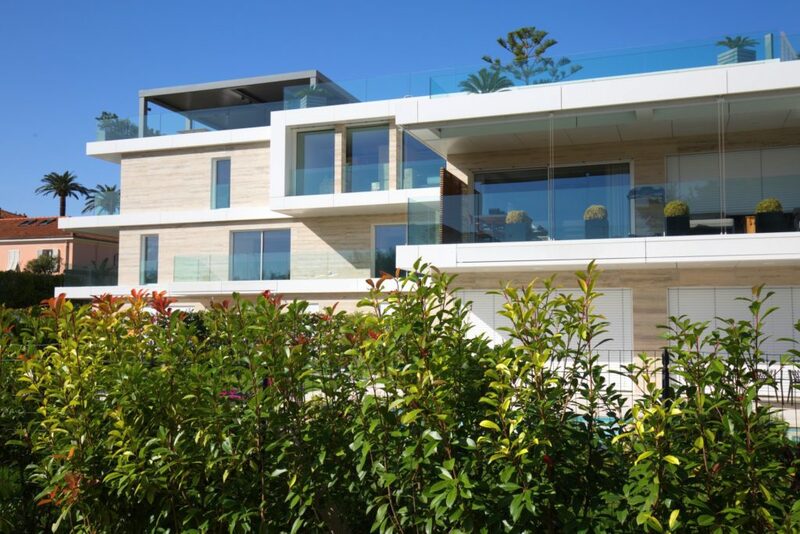 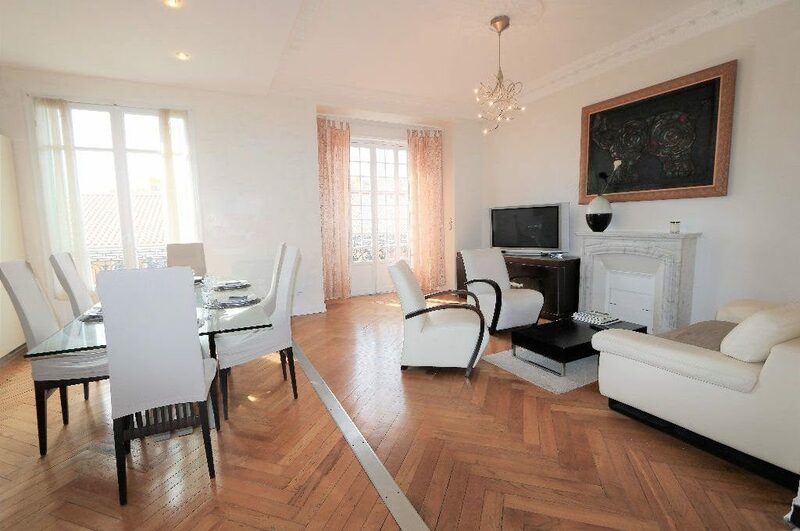 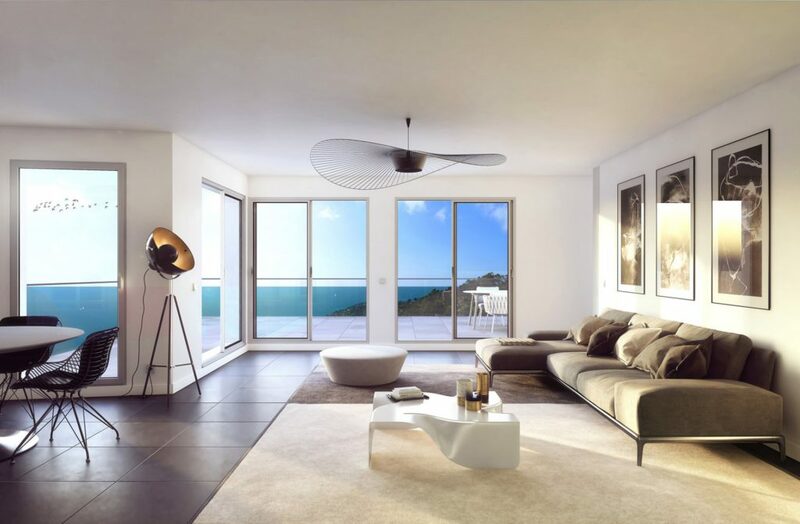 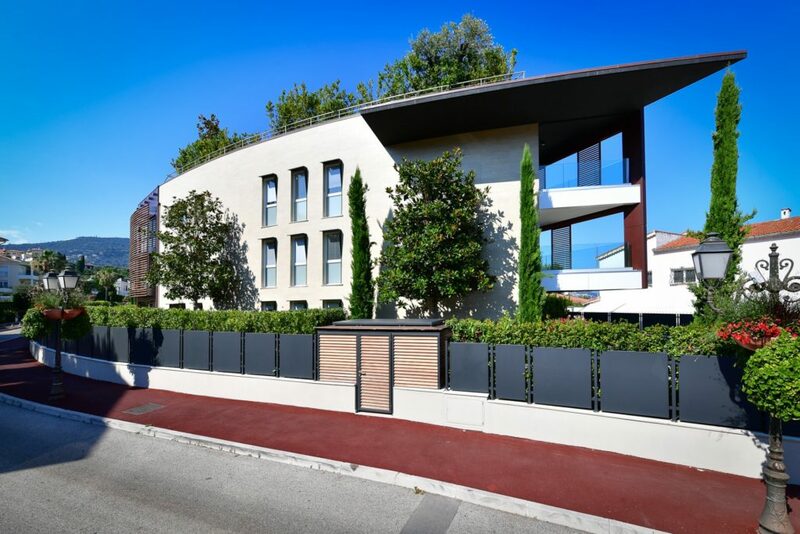 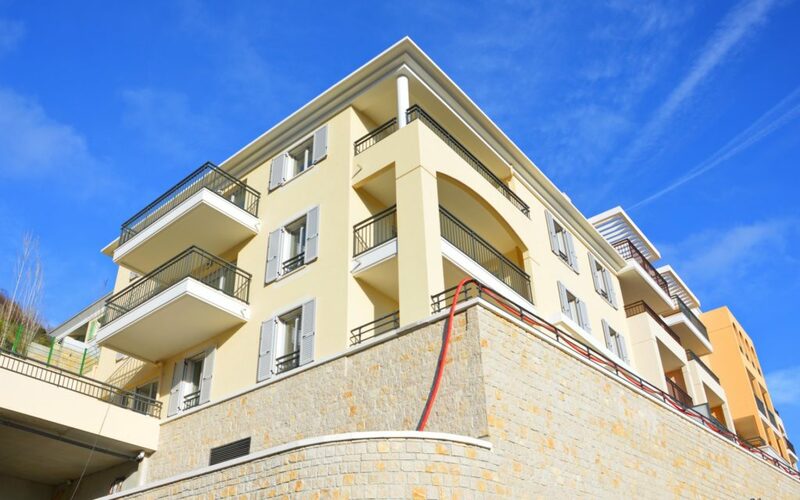 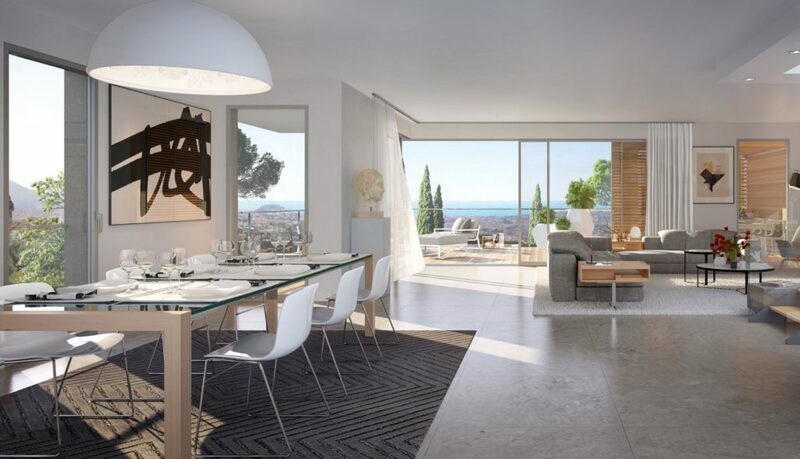 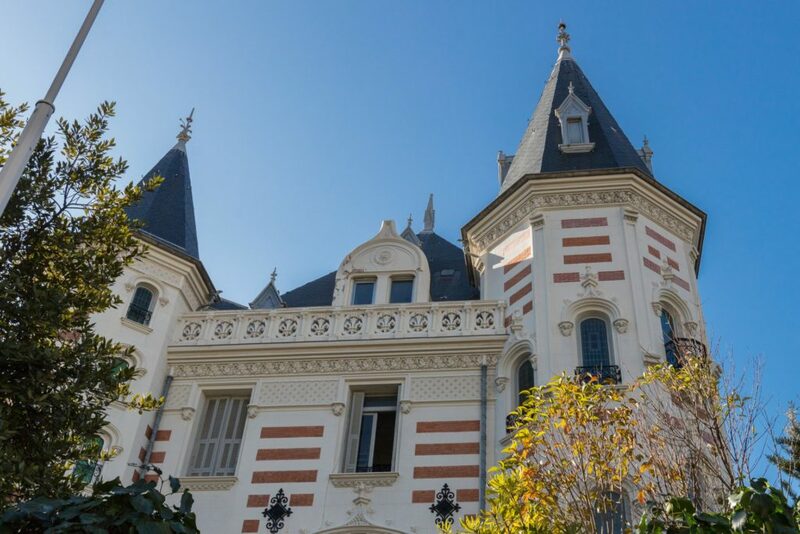 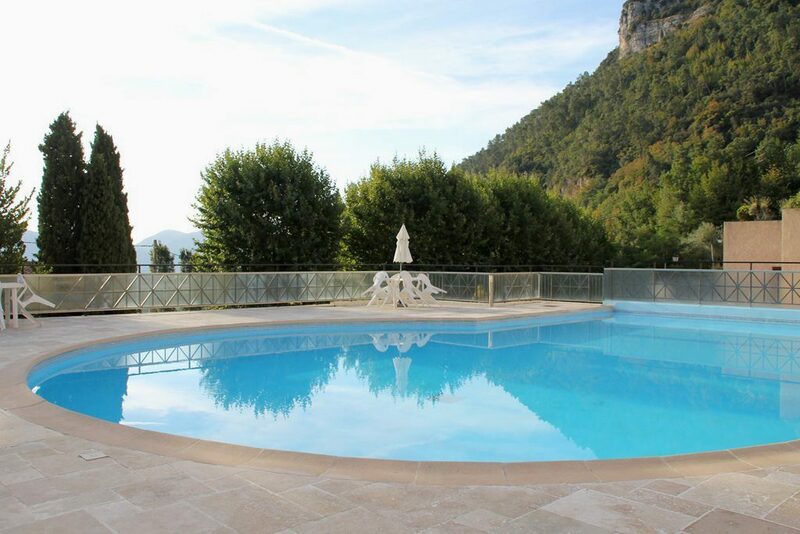 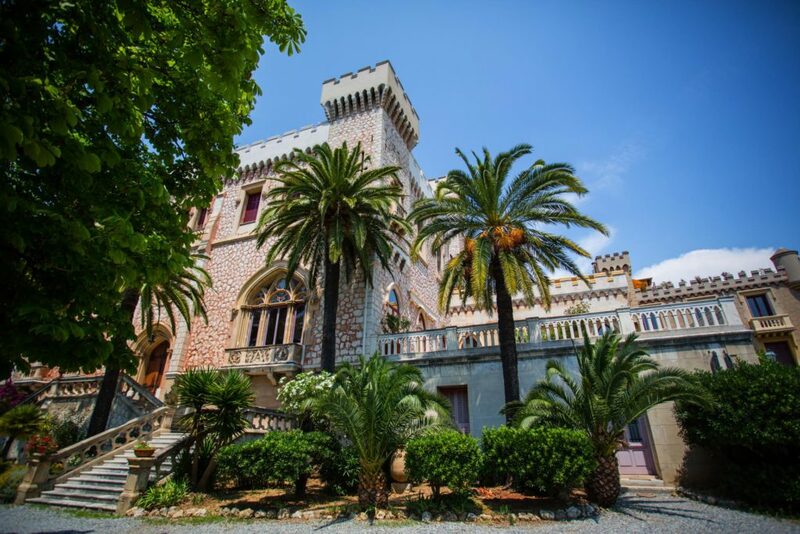 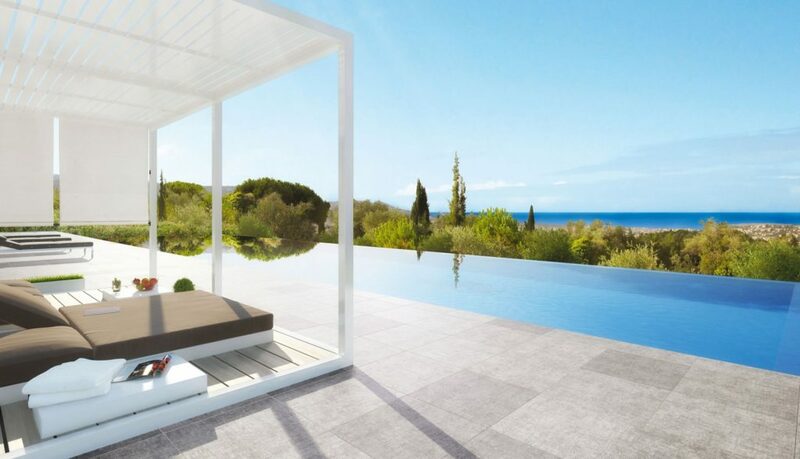 Exclusive 2-bedroom apartment in Fabron, West of Nice. 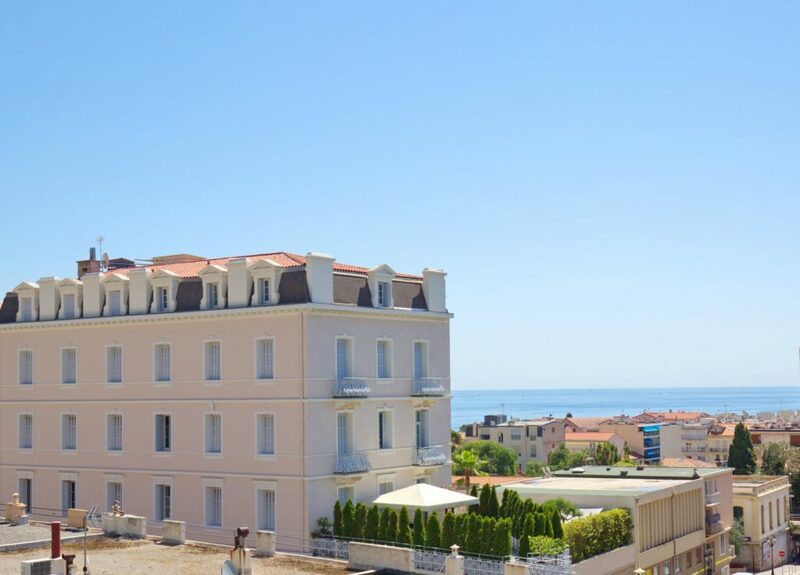 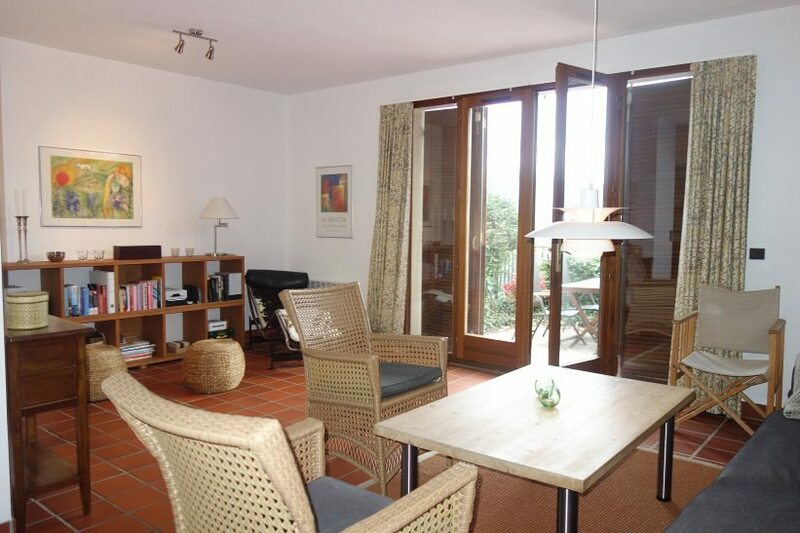 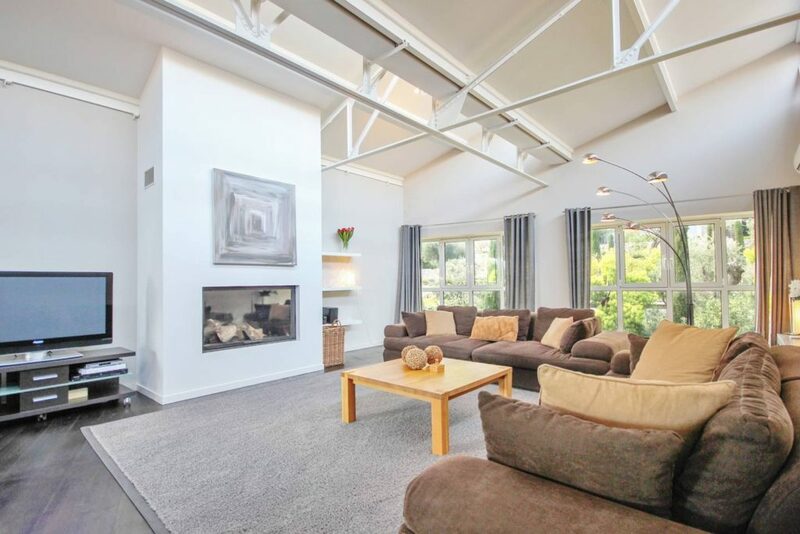 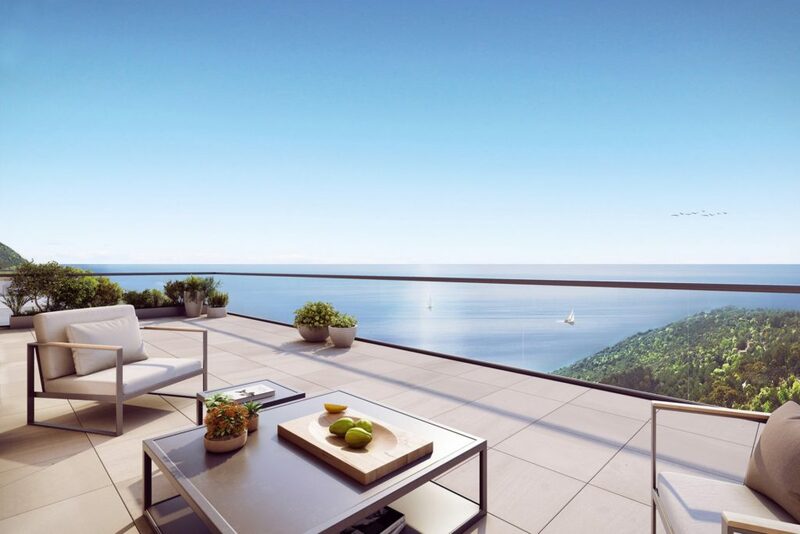 3 room apartment in ground floor at 2 steps from shops and beaches. 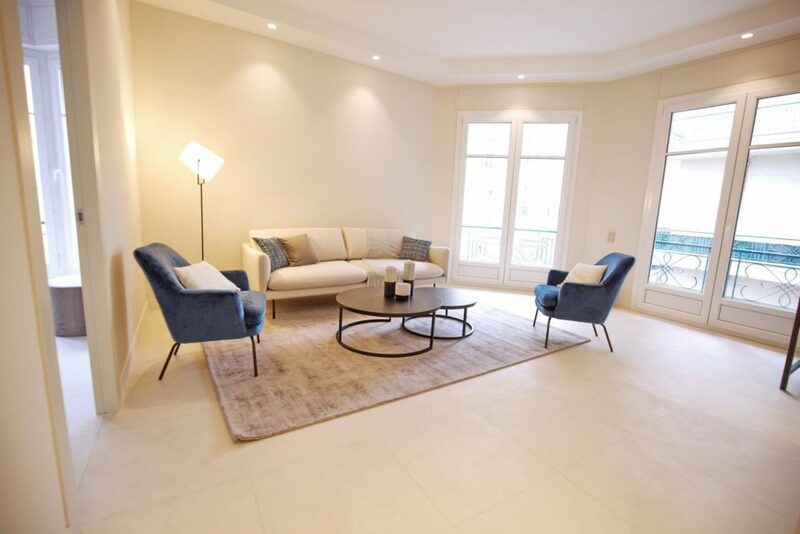 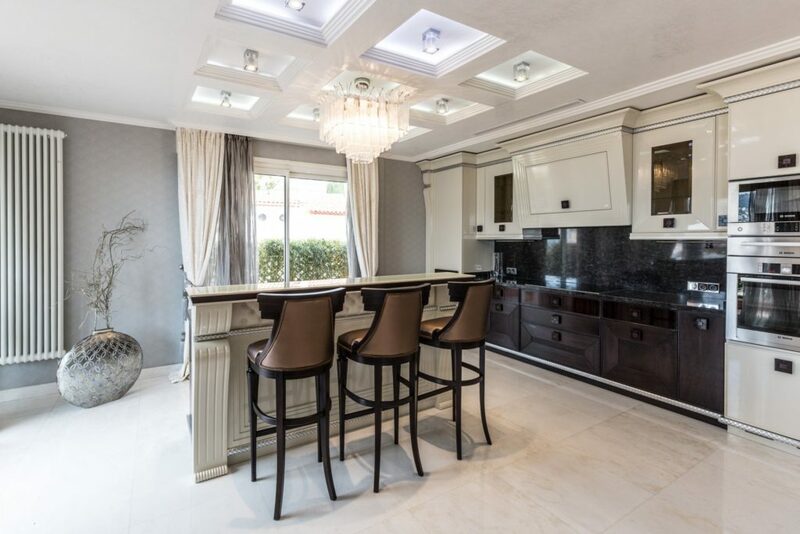 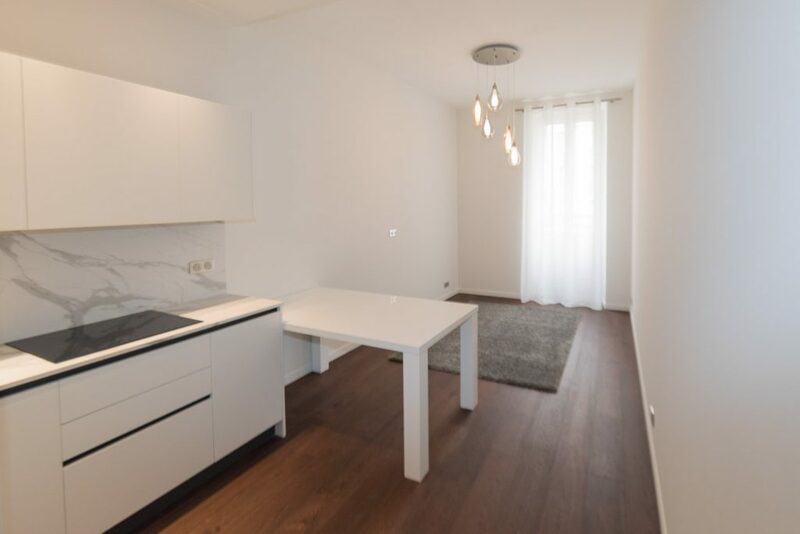 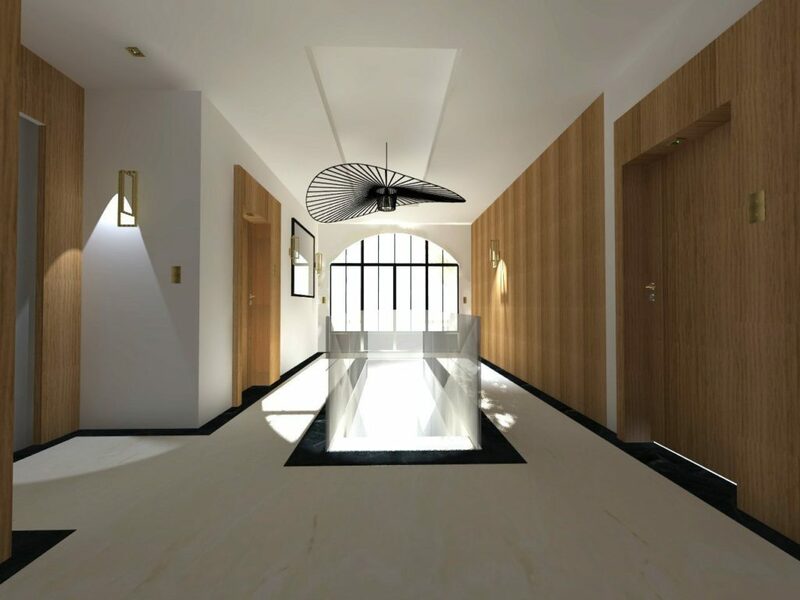 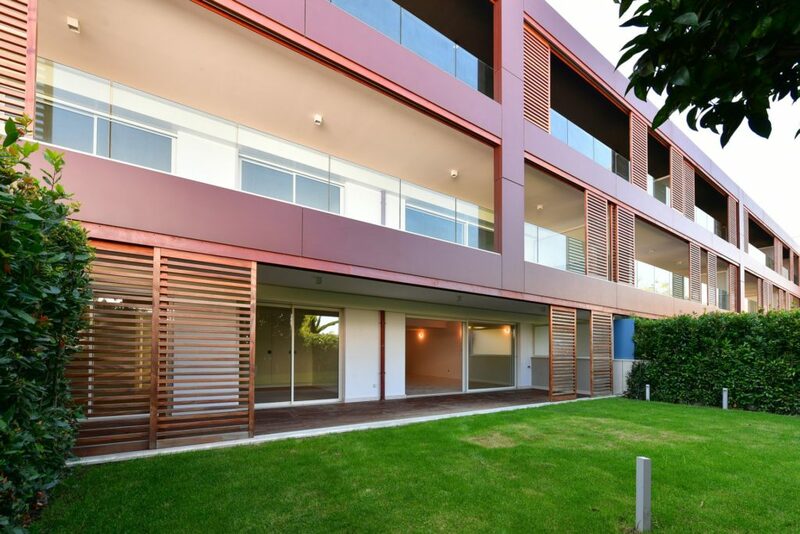 Beautiful apartment of 74 m2 built in a new residential complex, located in a quiet environment just 200 meters from shops and restaurants. 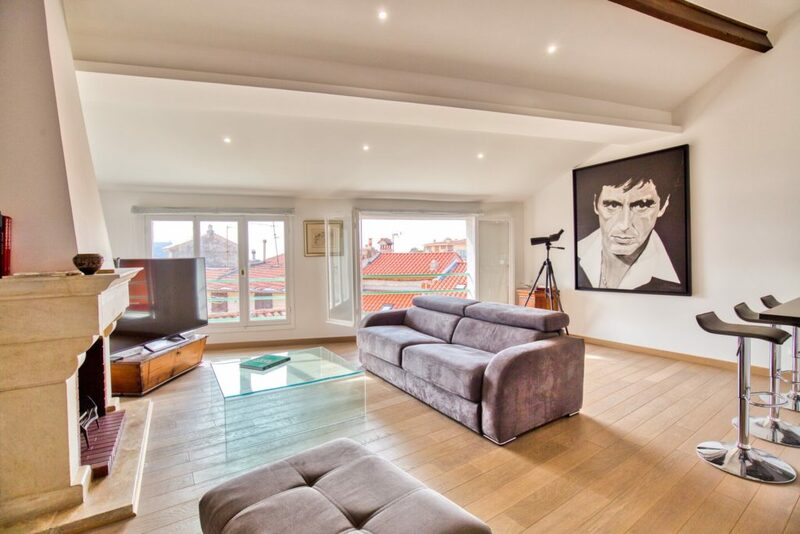 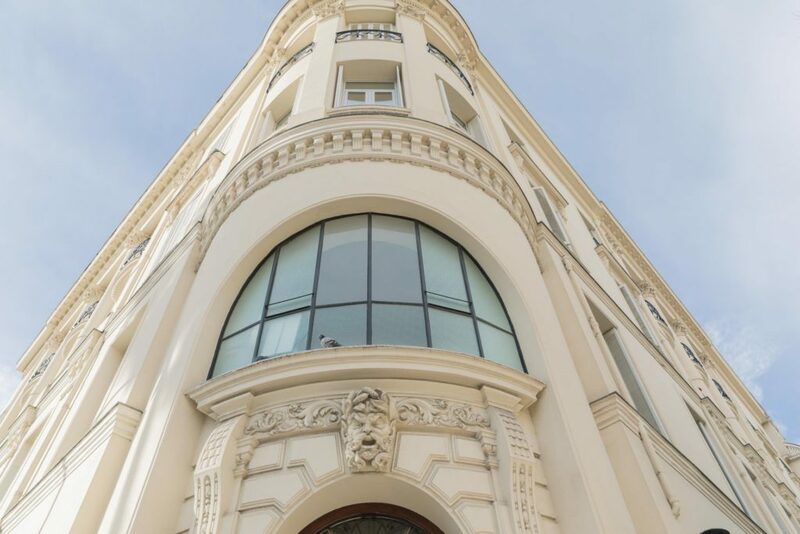 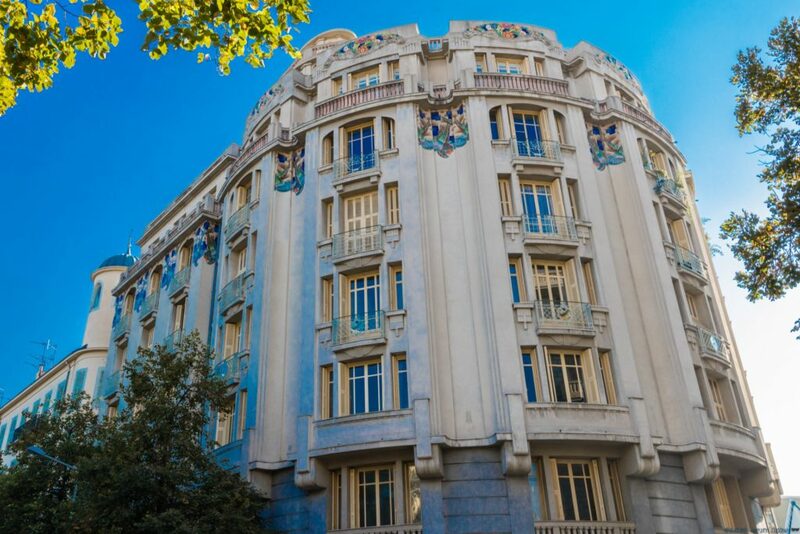 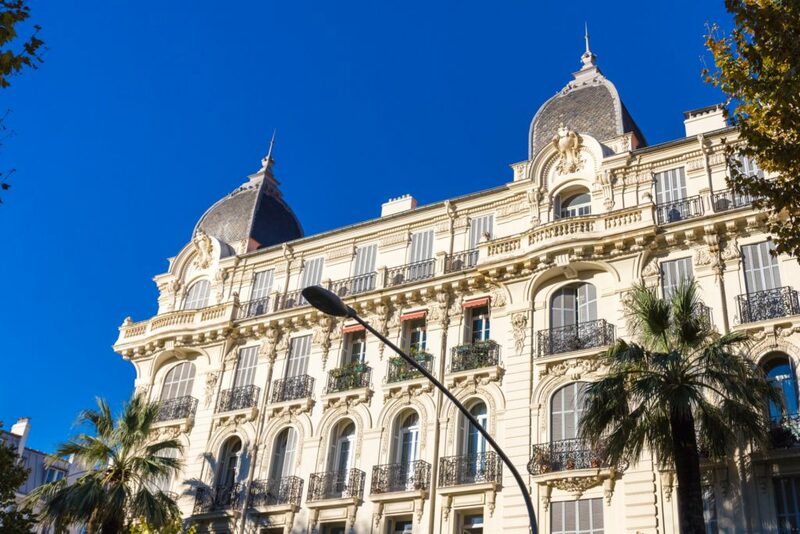 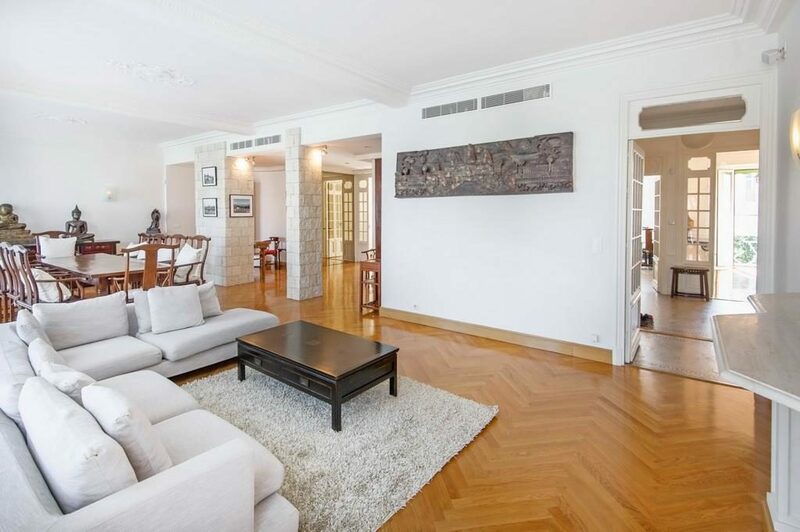 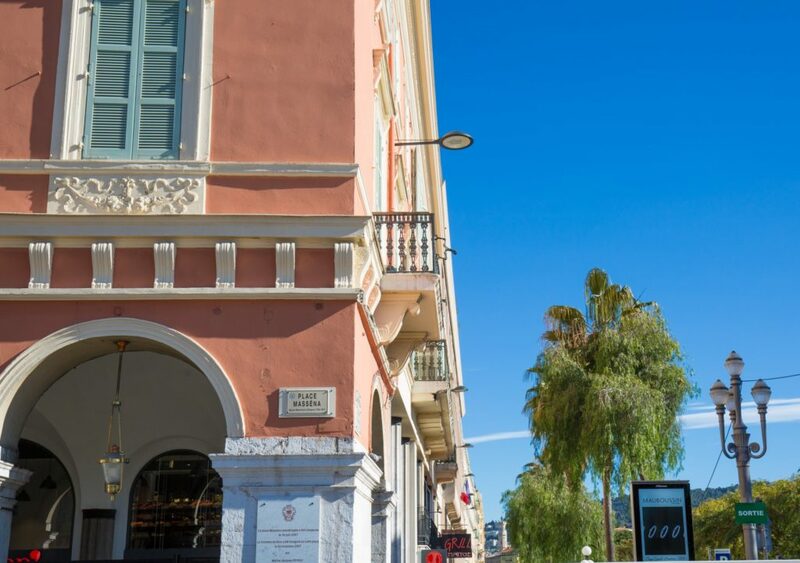 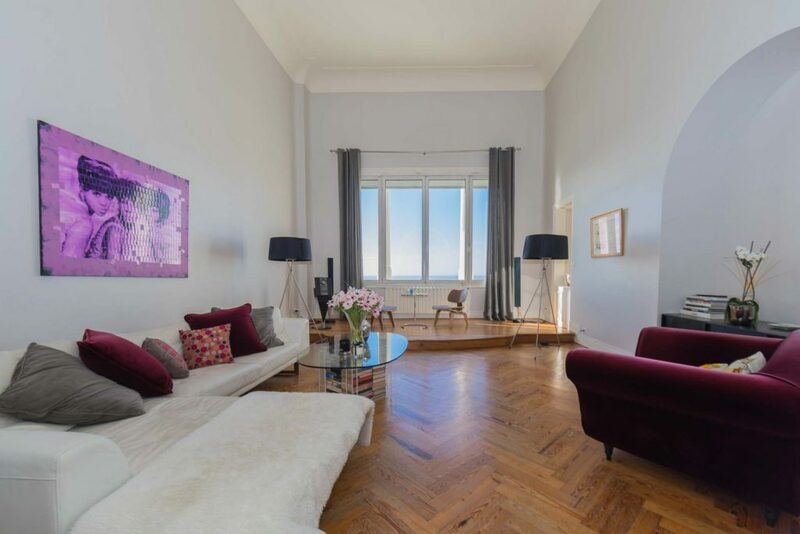 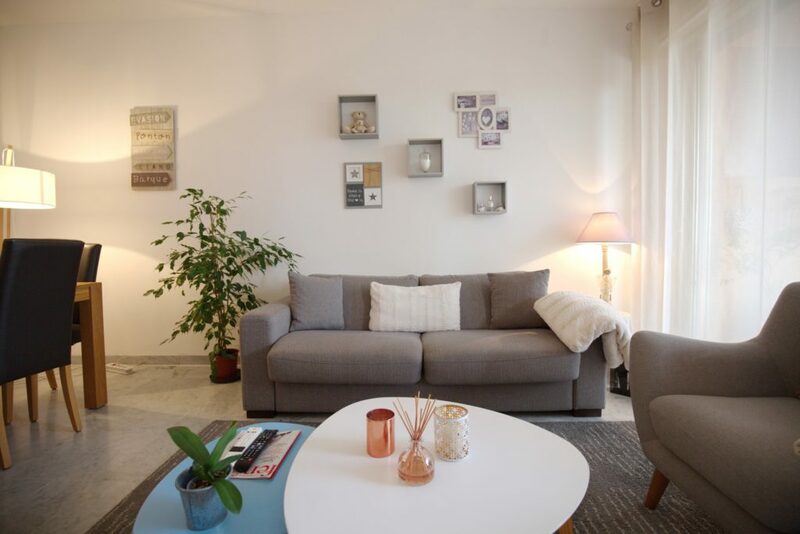 Nice: This apartment of 171 sqm has a triple living room, 3 bedrooms (including one master bedroom), 2 bathrooms, a kitchen, a dining room. 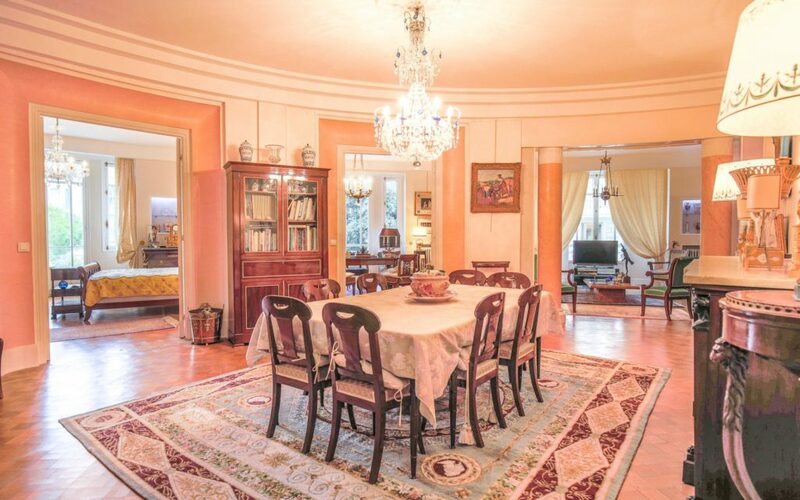 Sole agent In a palace of Cimiez. 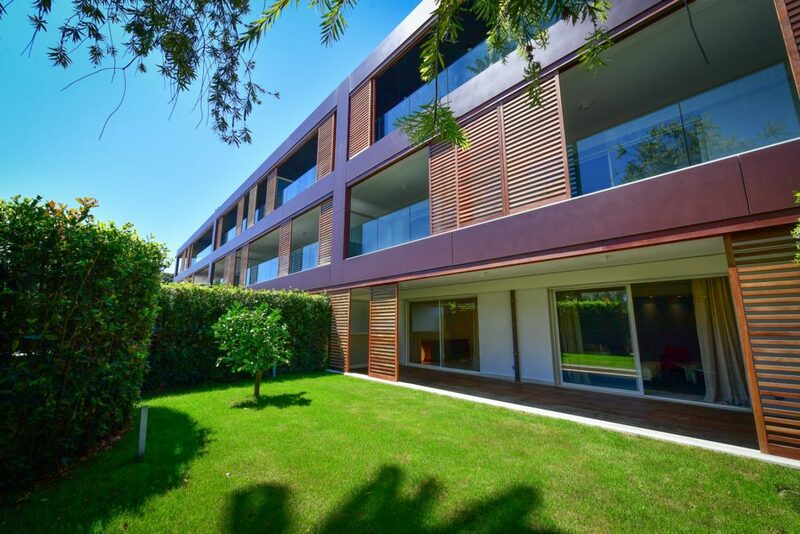 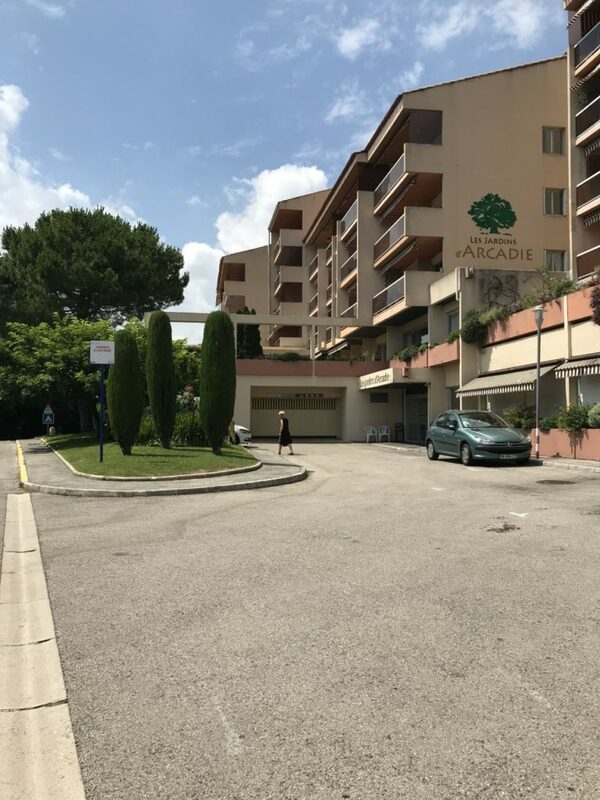 Beautiful apartment of 70 sqm built in a new residential complex, located in a quiet environment just 200 meters from shops and restaurants.